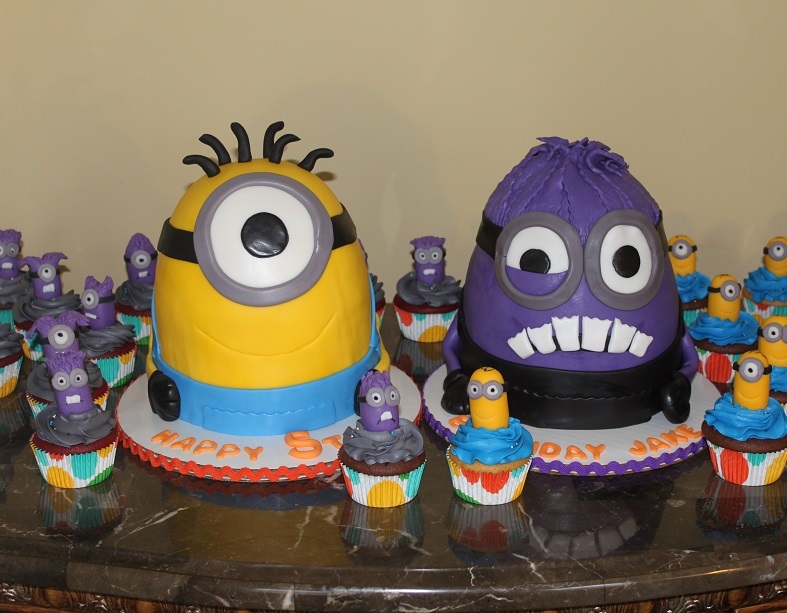 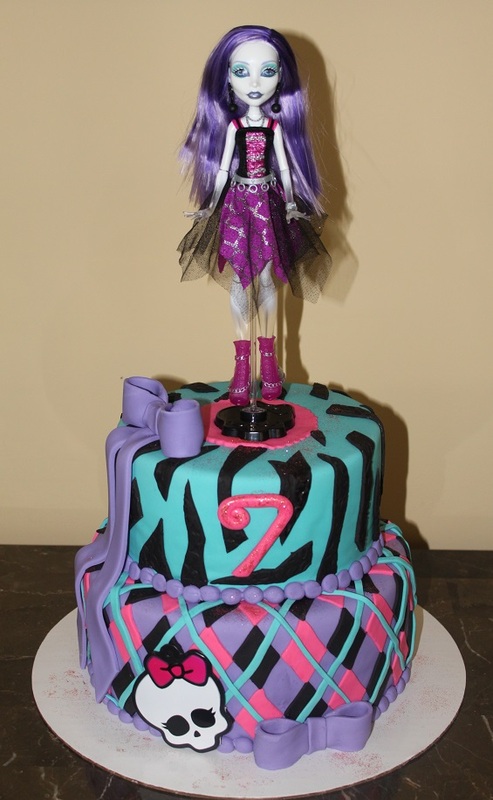 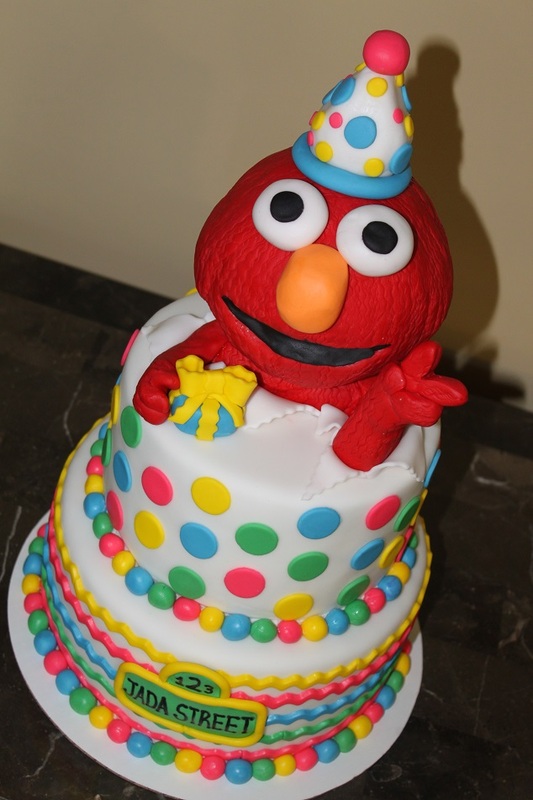 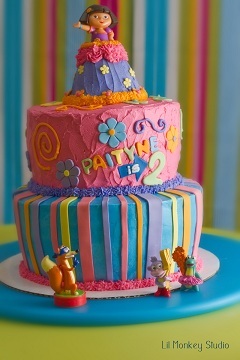 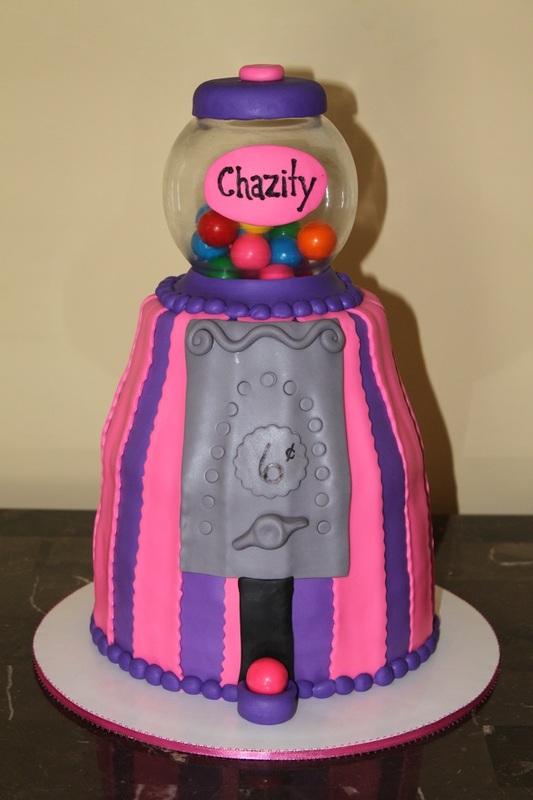 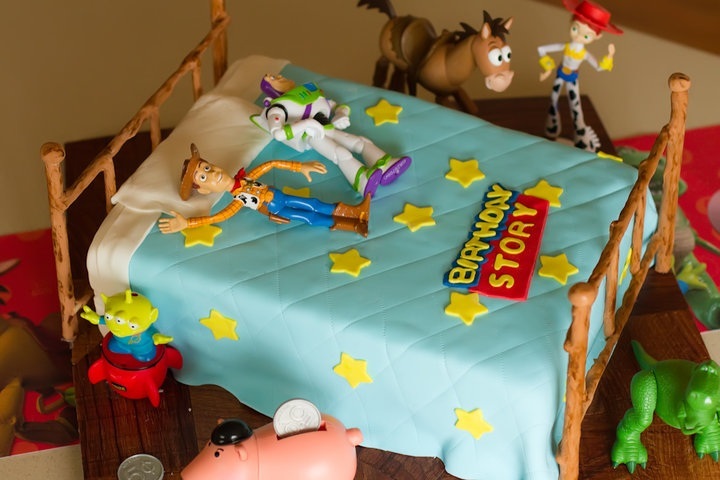 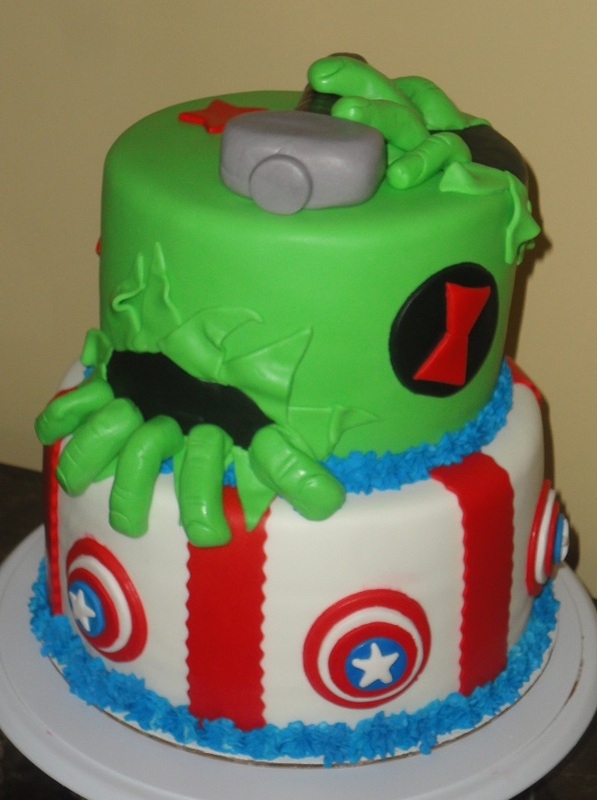 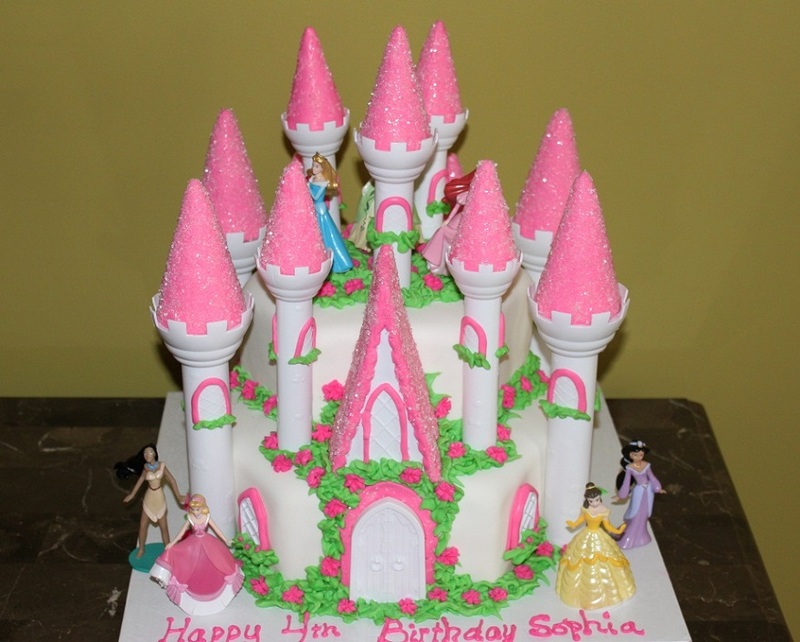 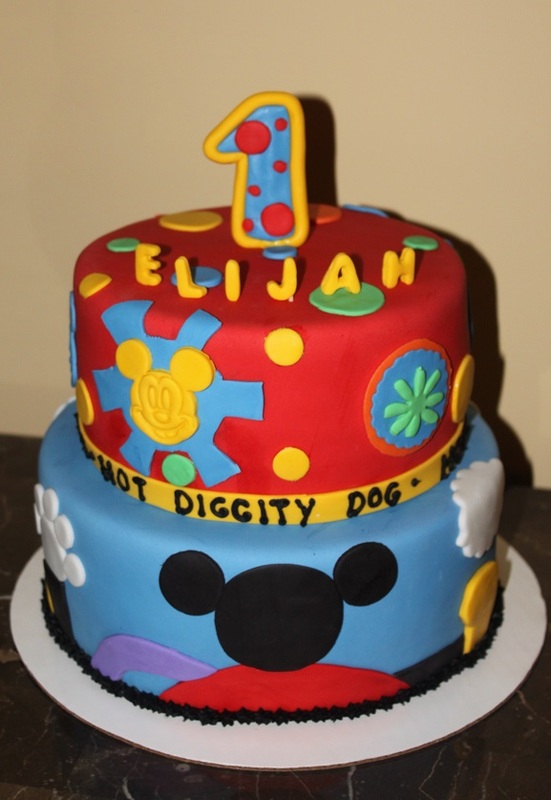 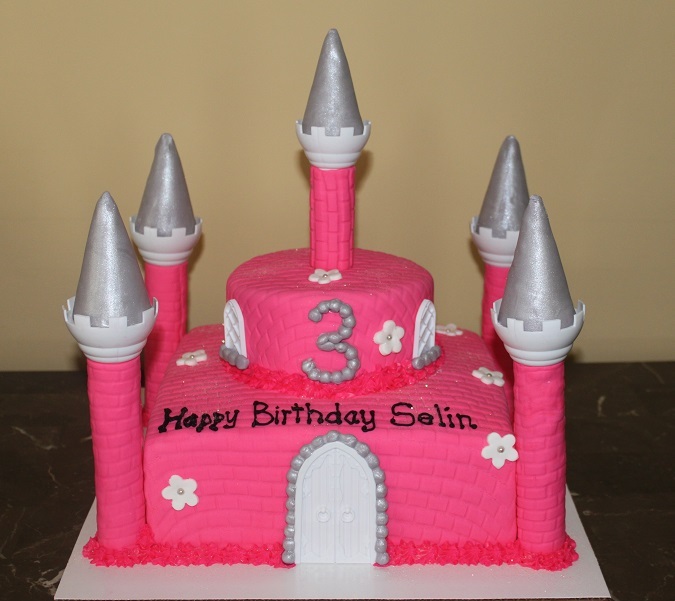 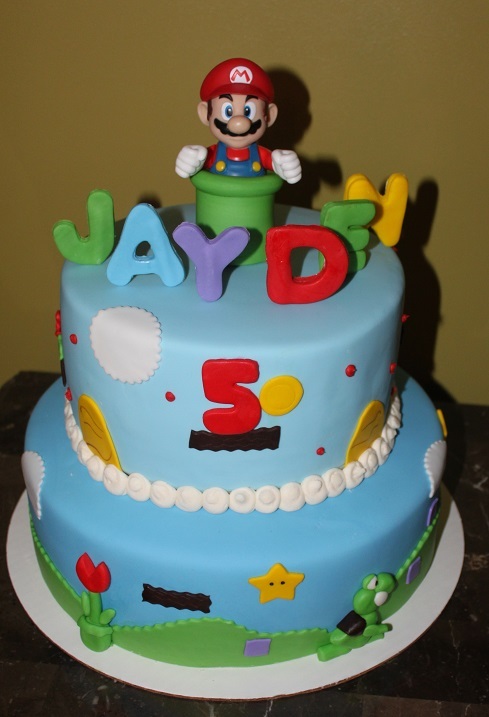 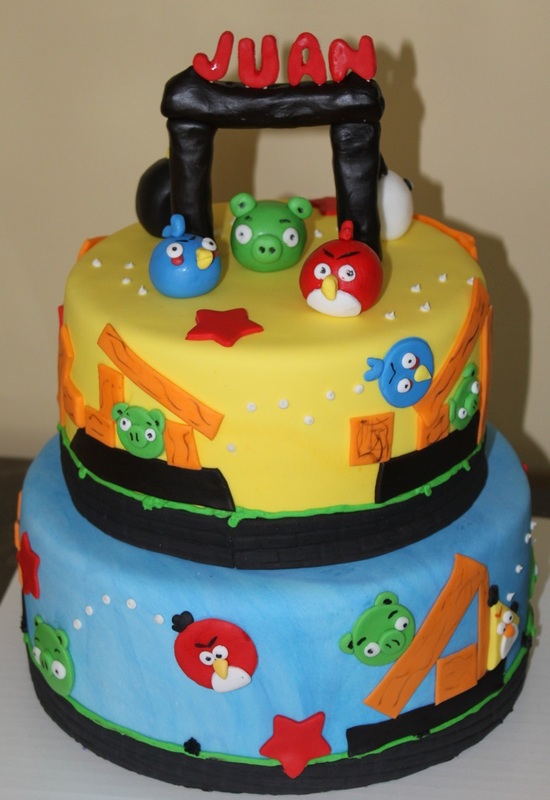 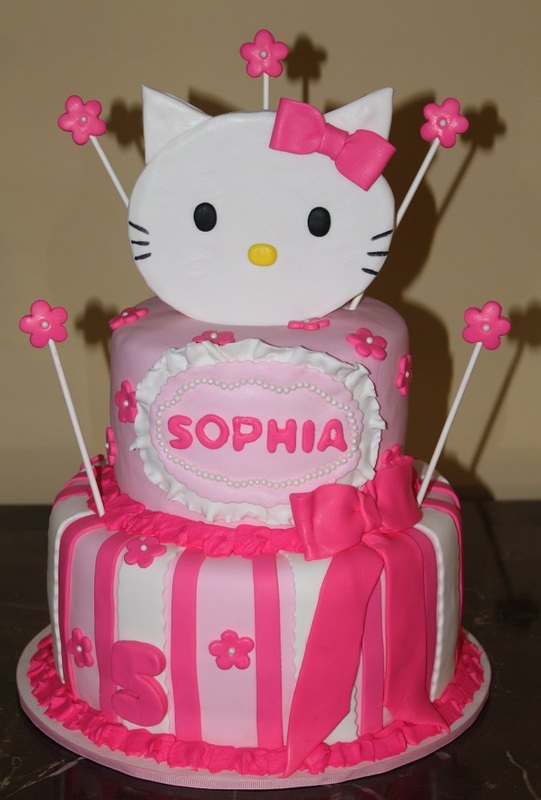 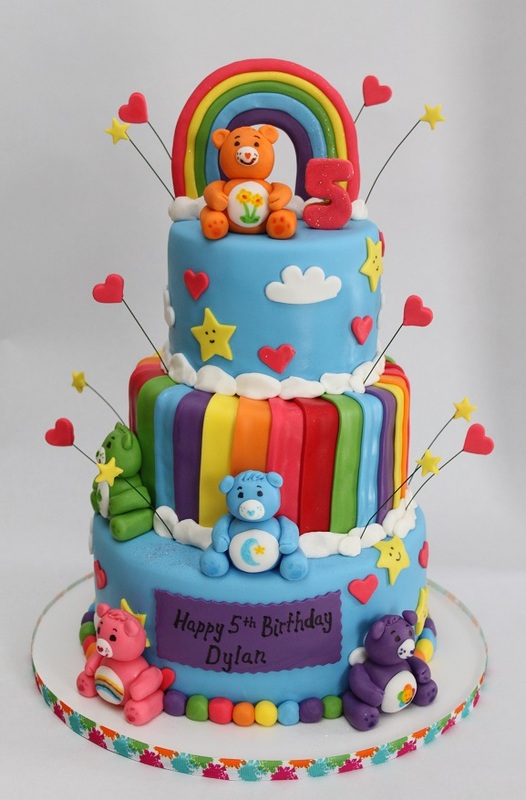 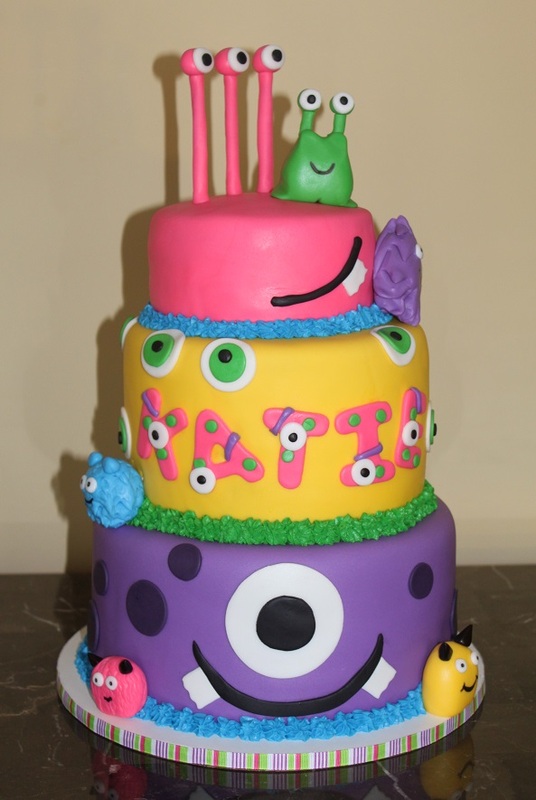 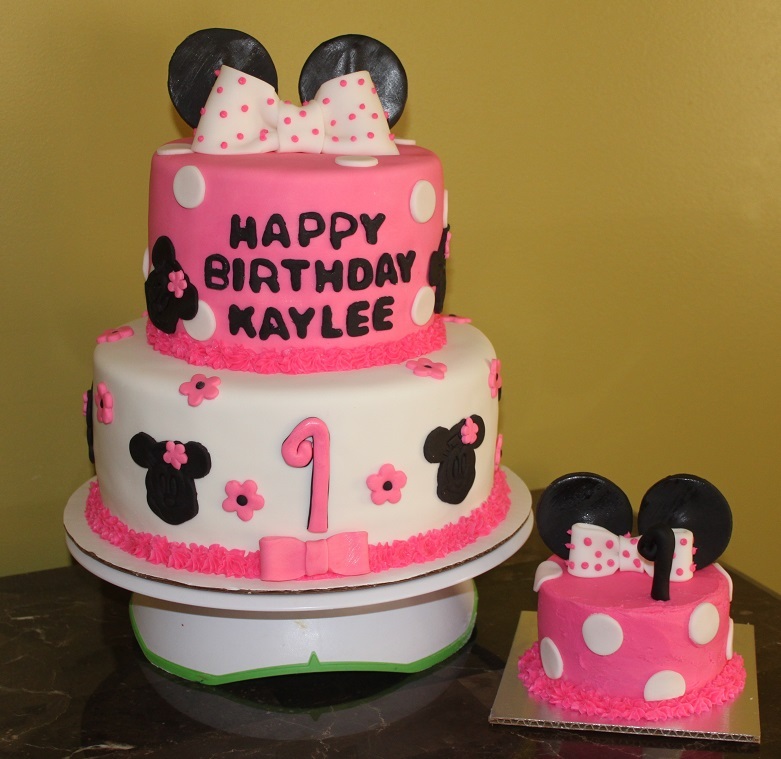 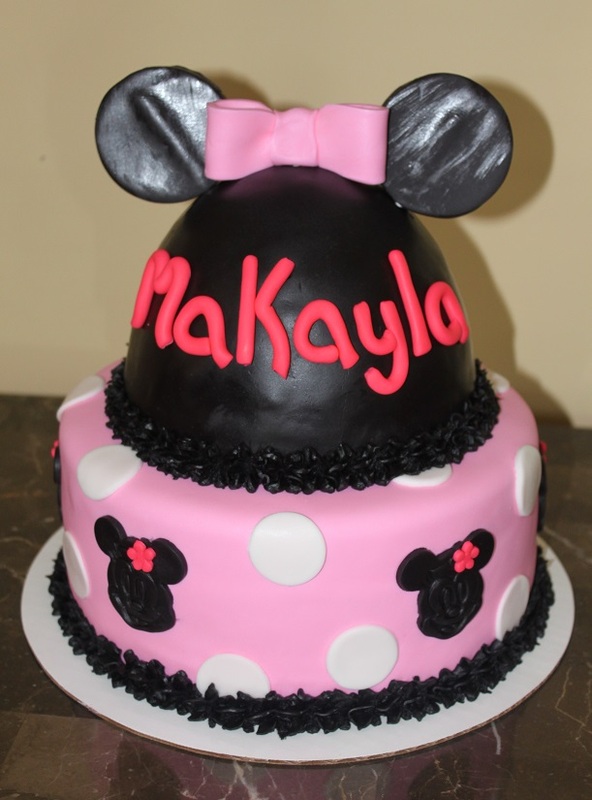 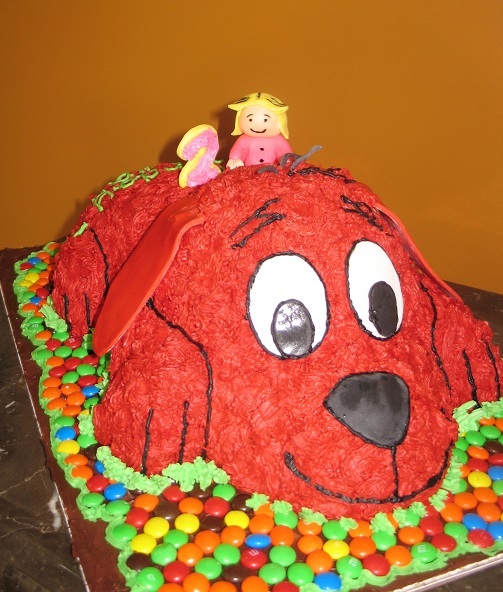 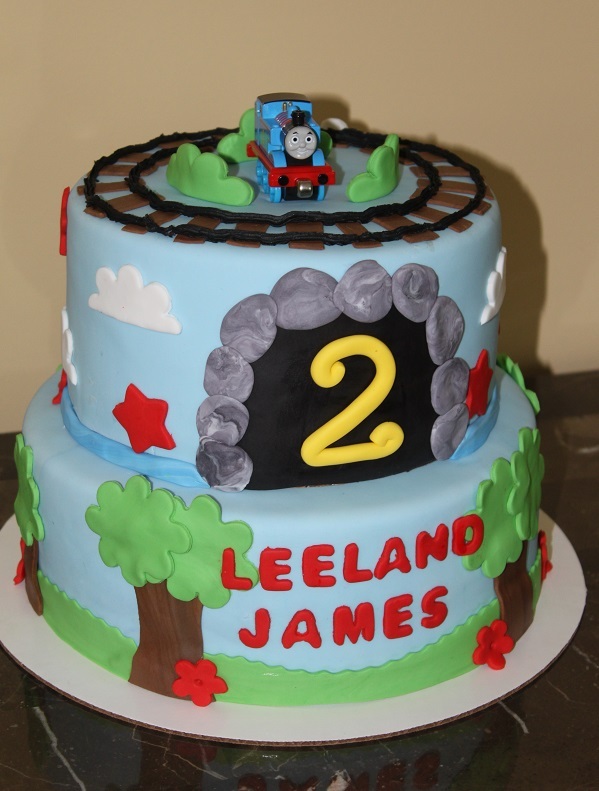 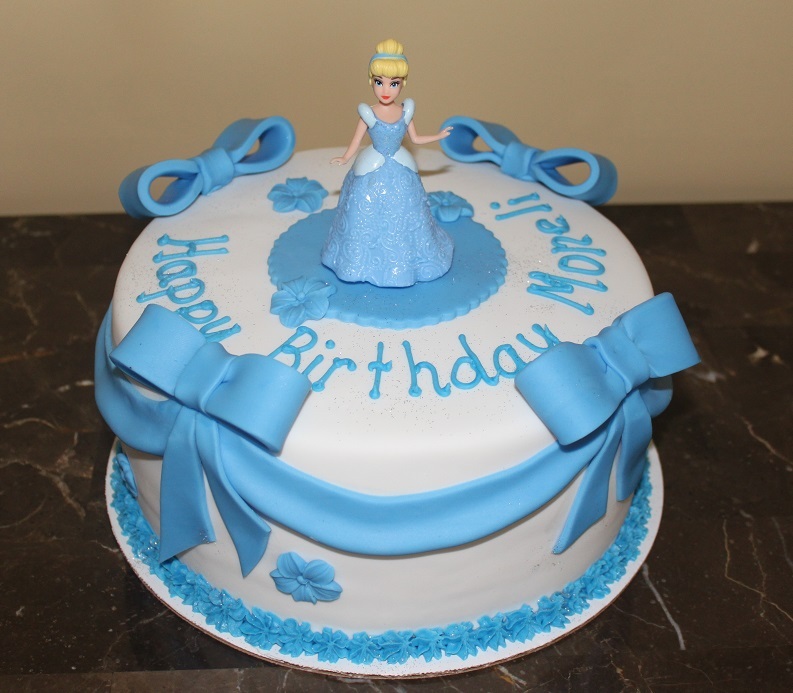 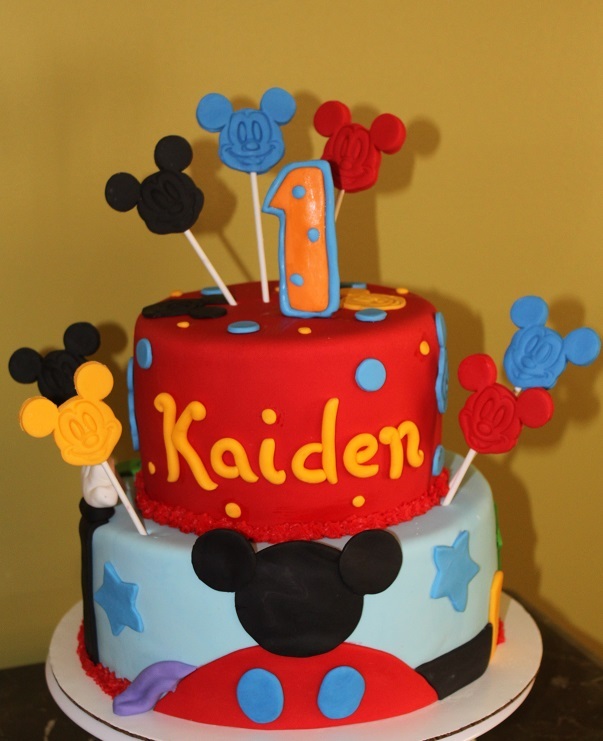 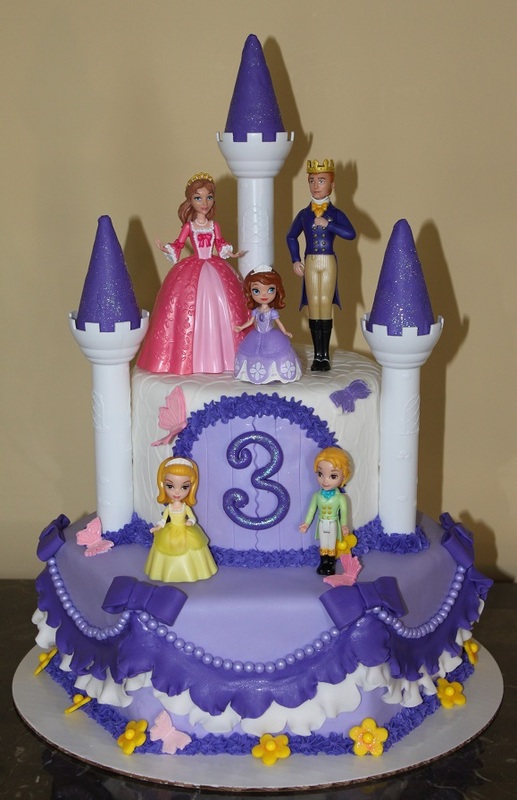 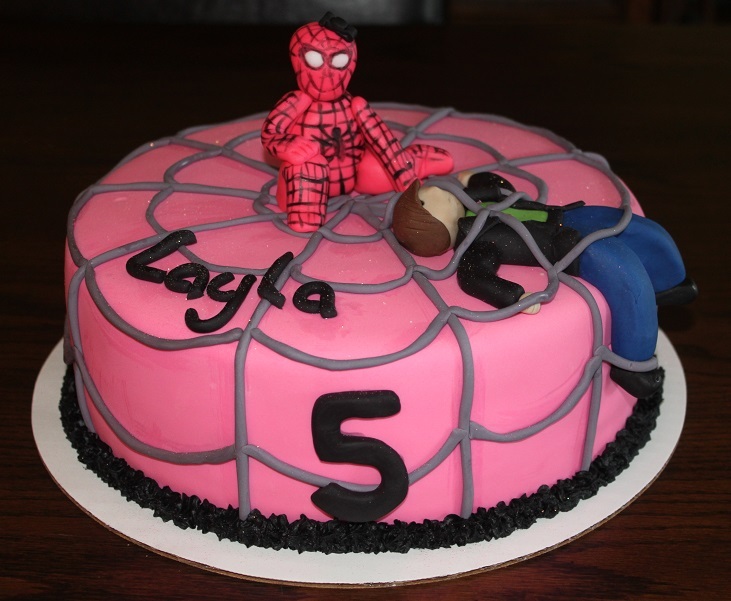 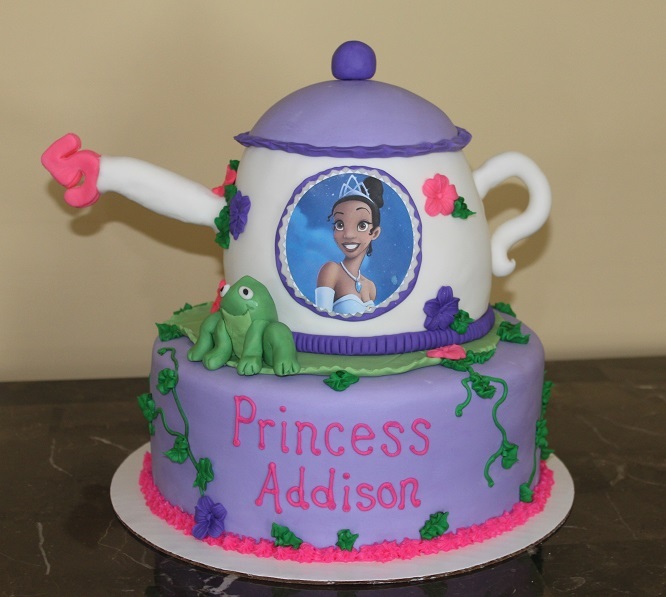 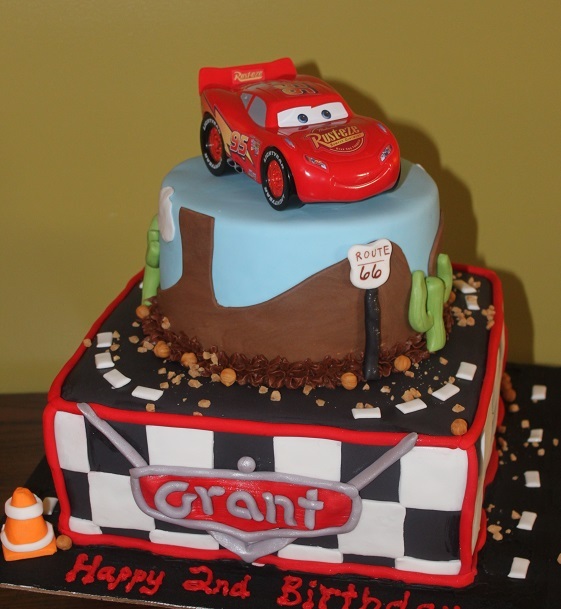 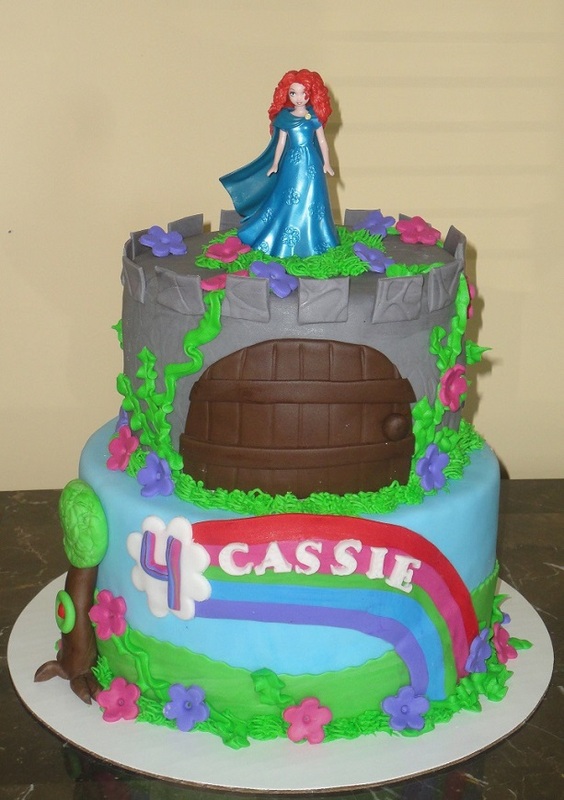 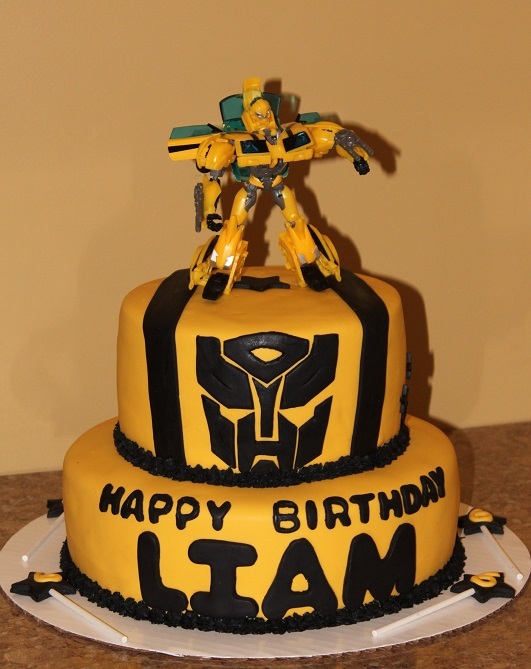 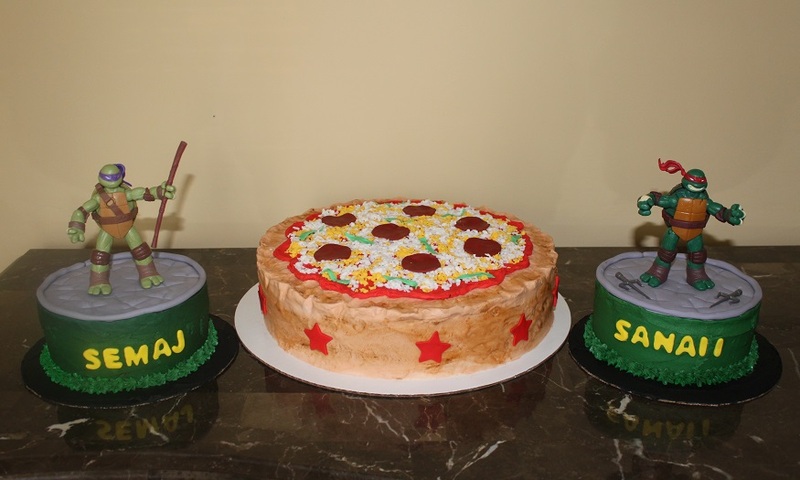 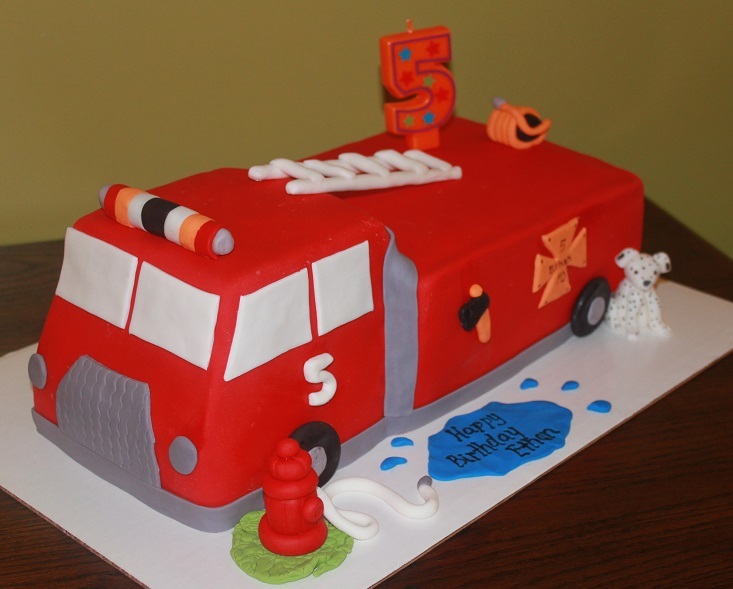 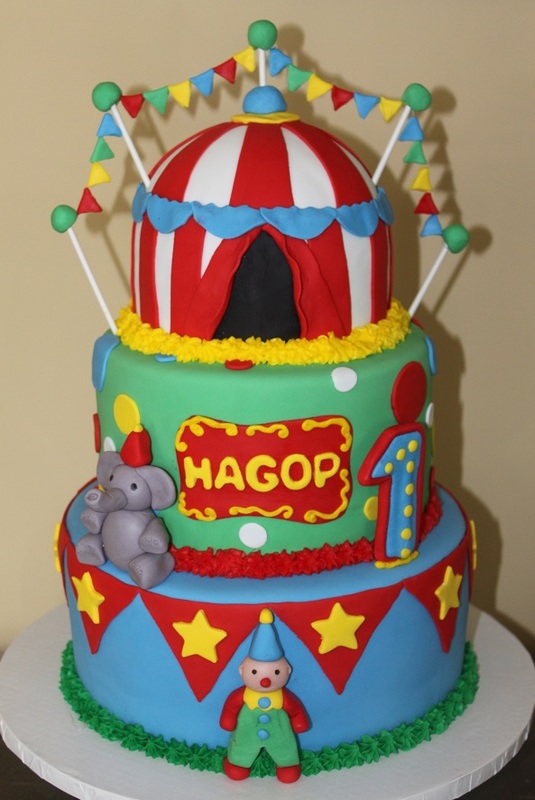 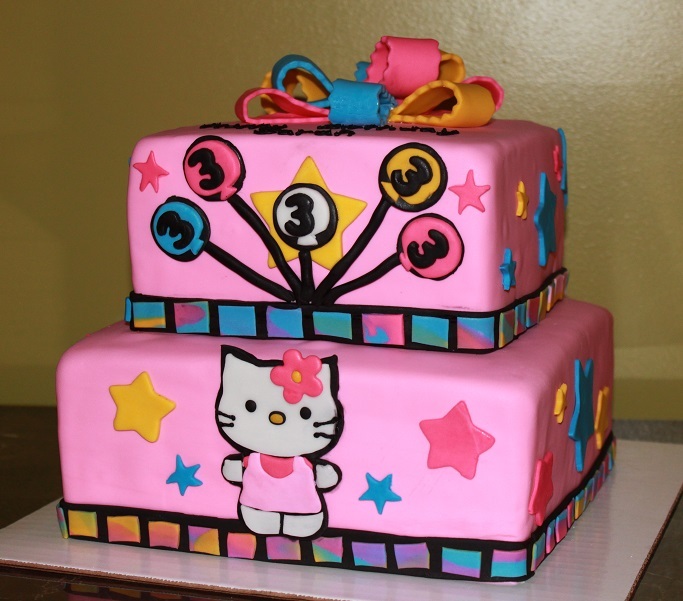 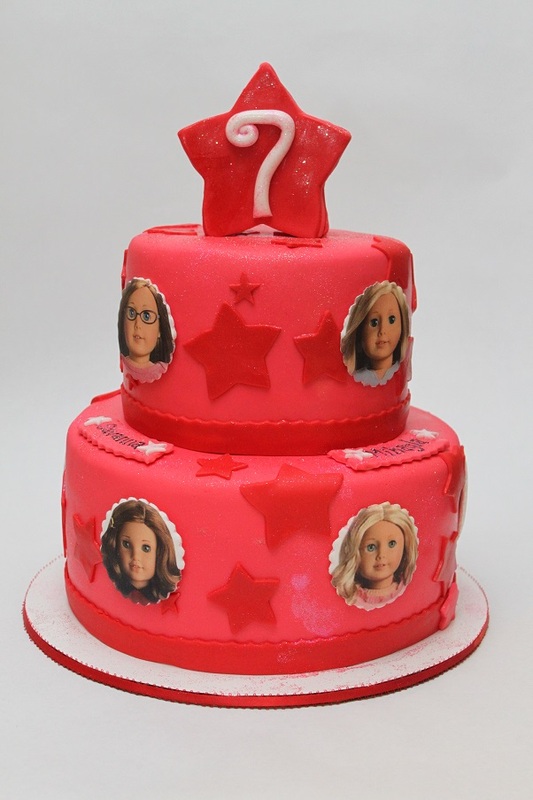 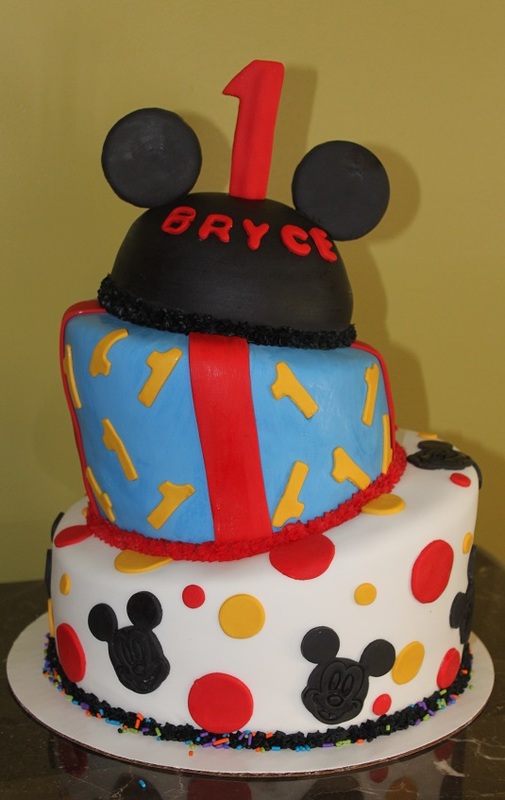 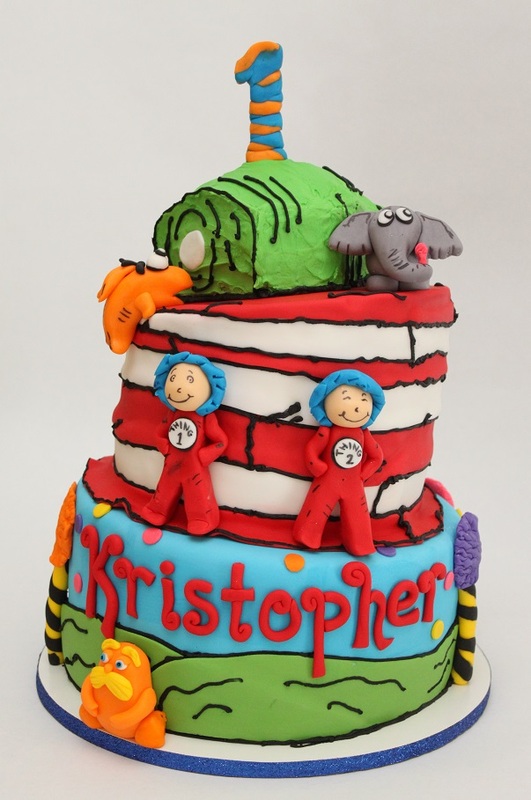 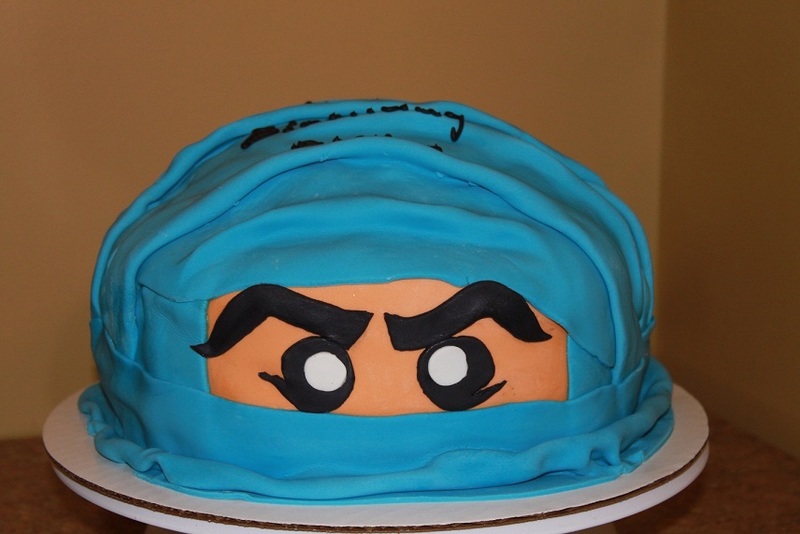 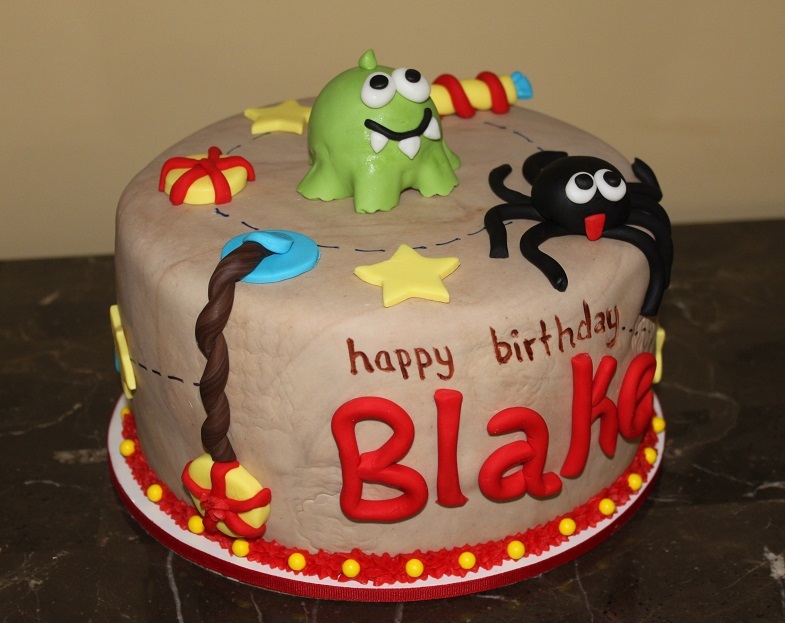 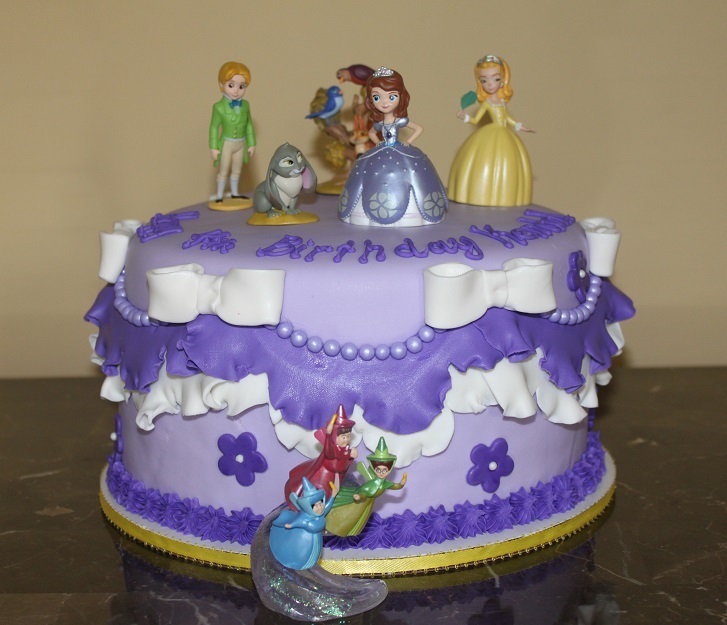 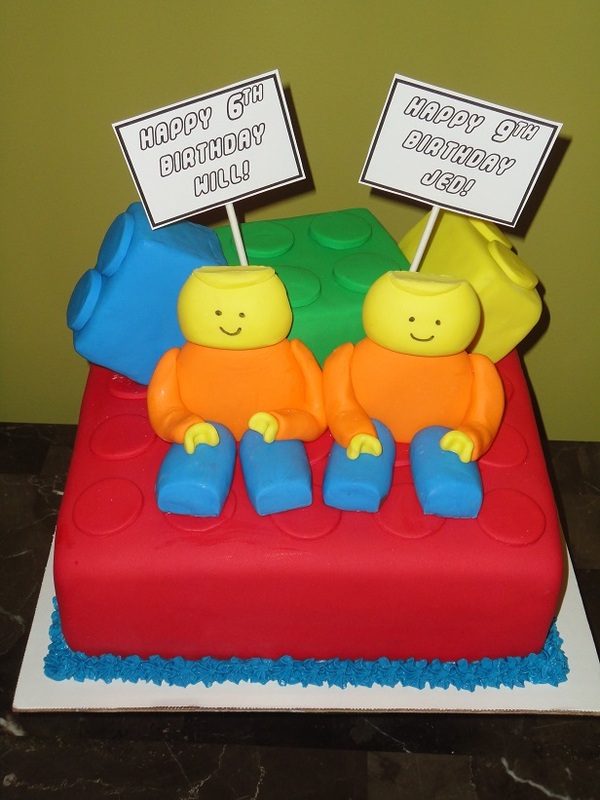 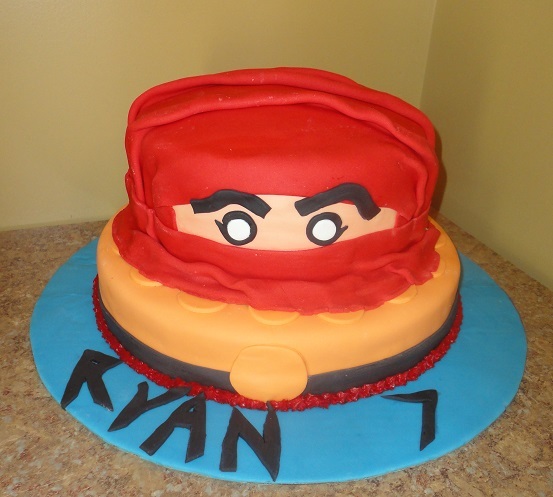 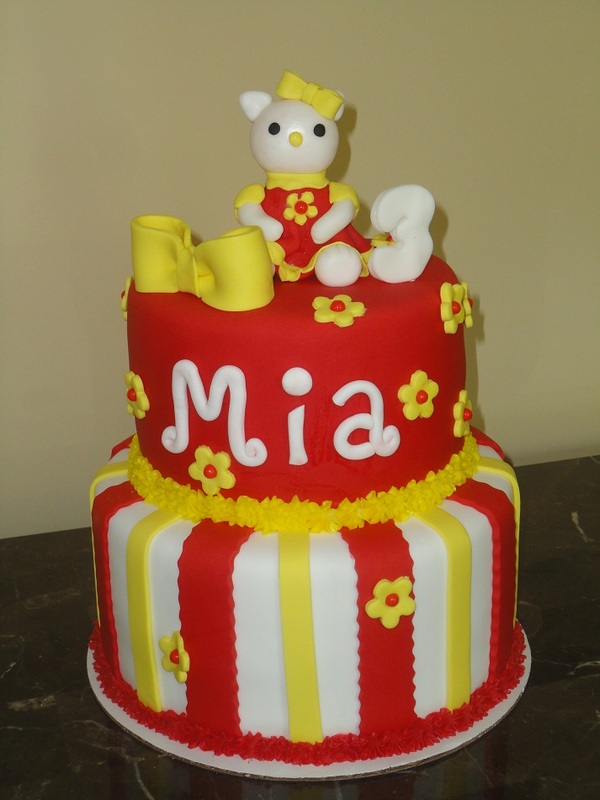 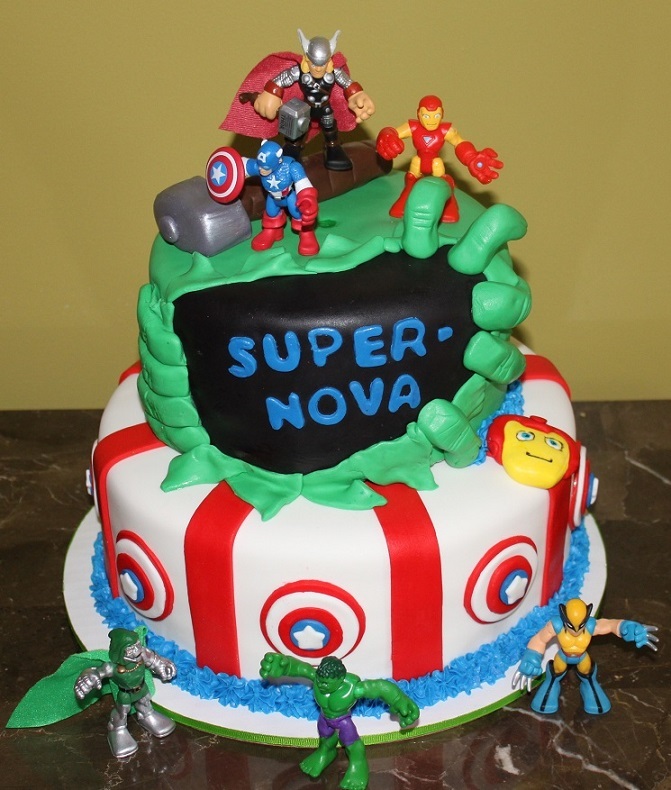 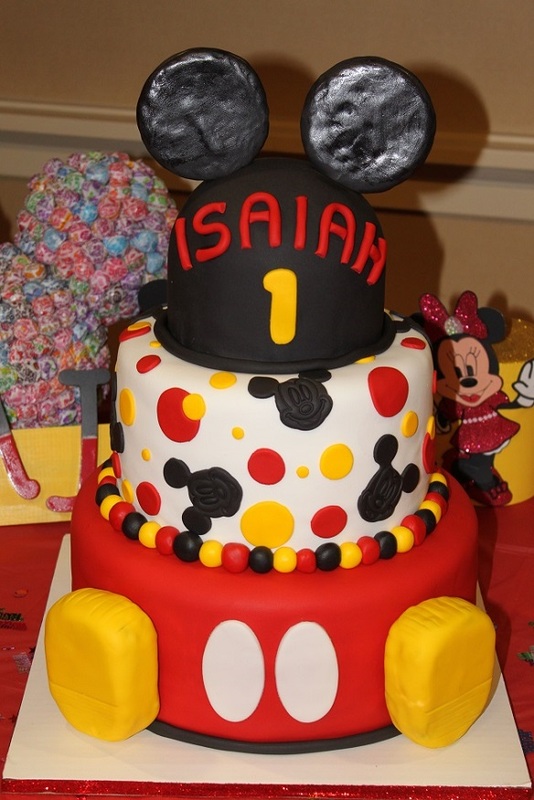 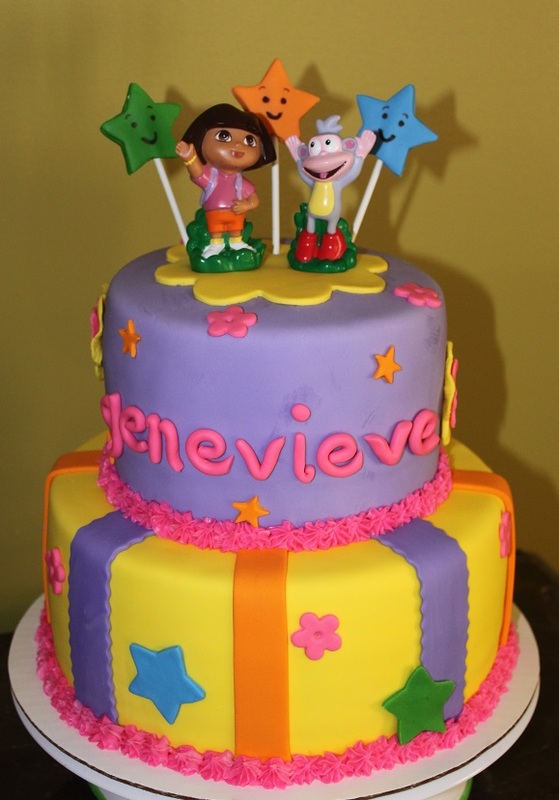 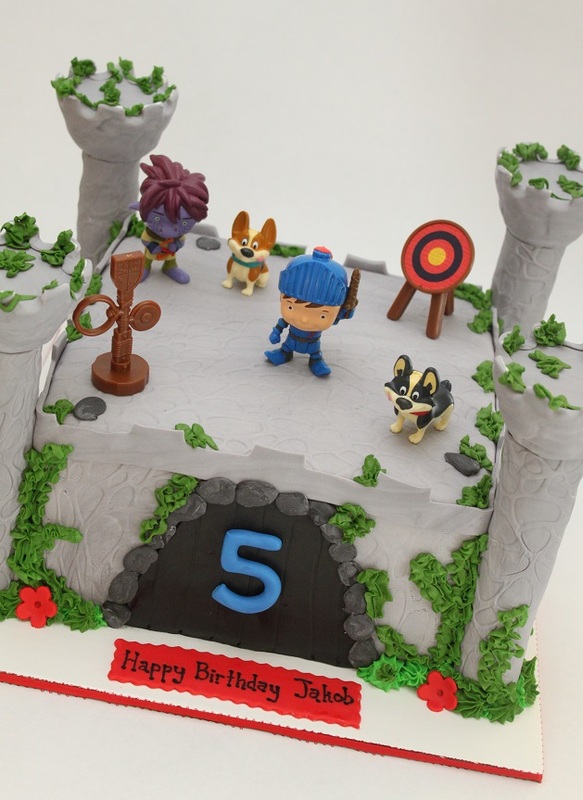 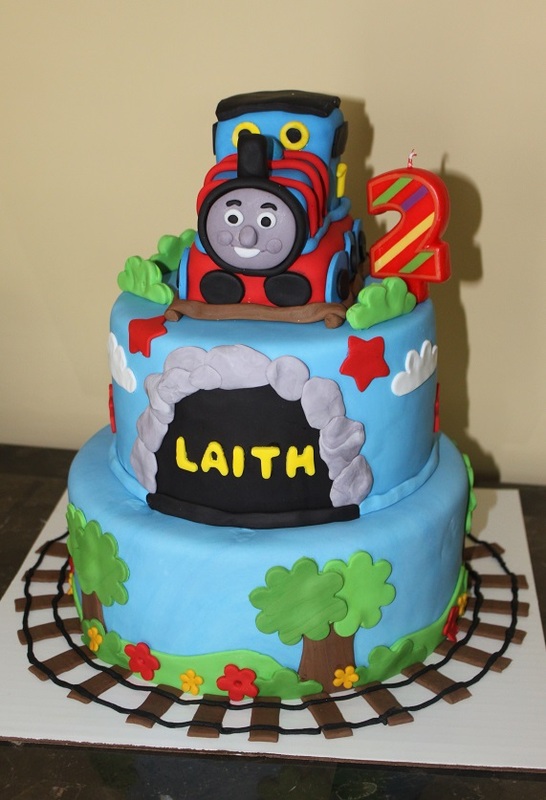 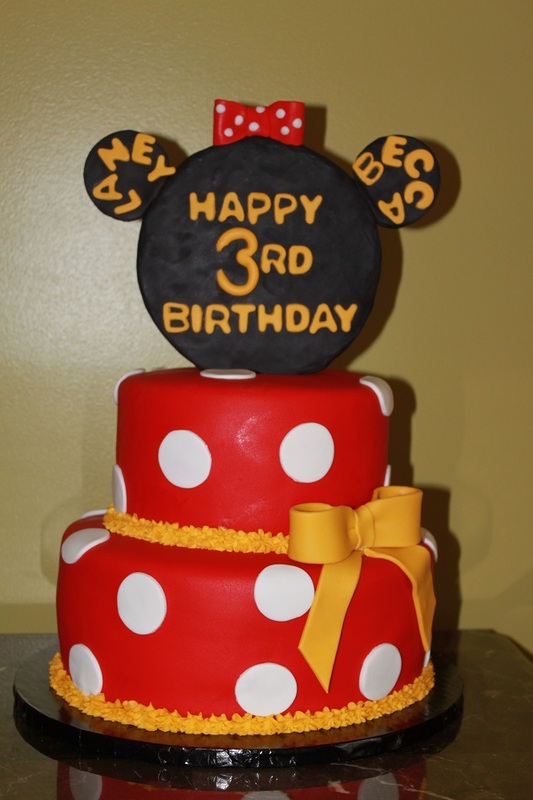 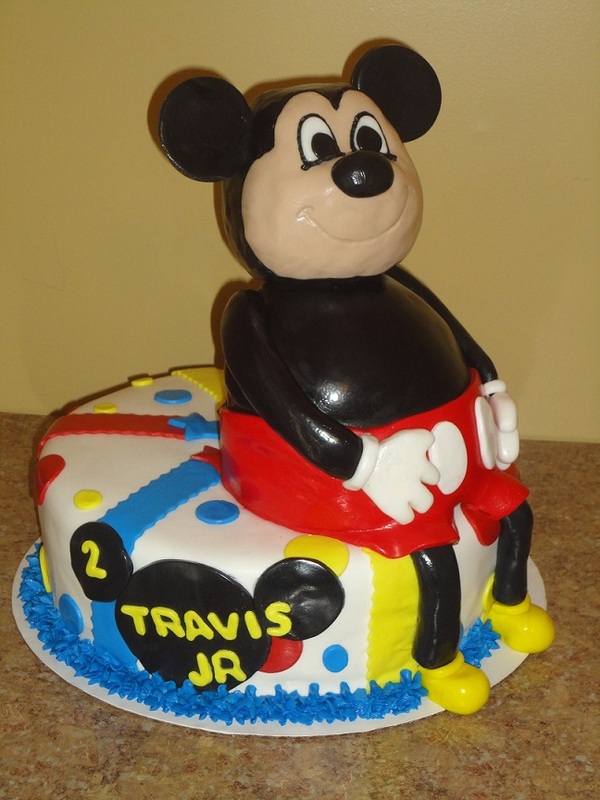 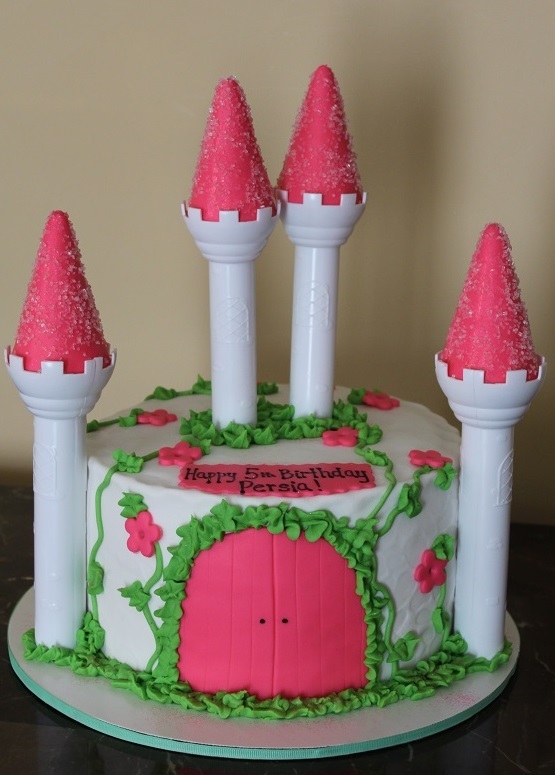 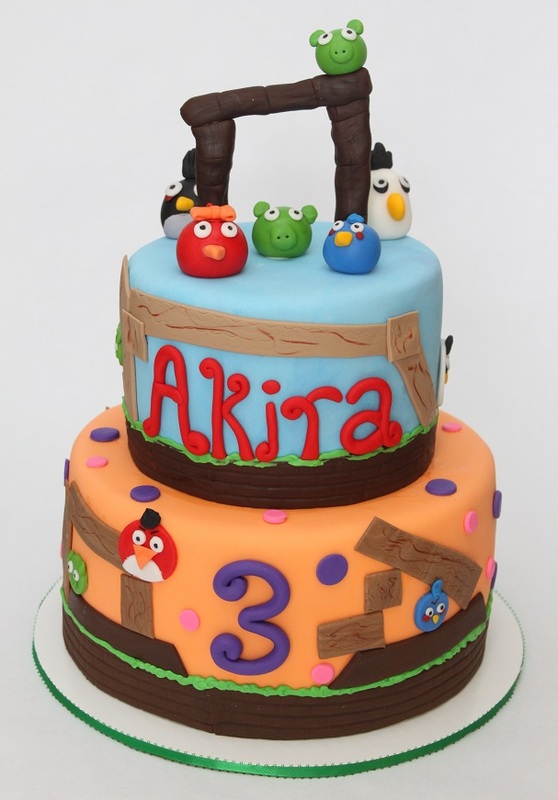 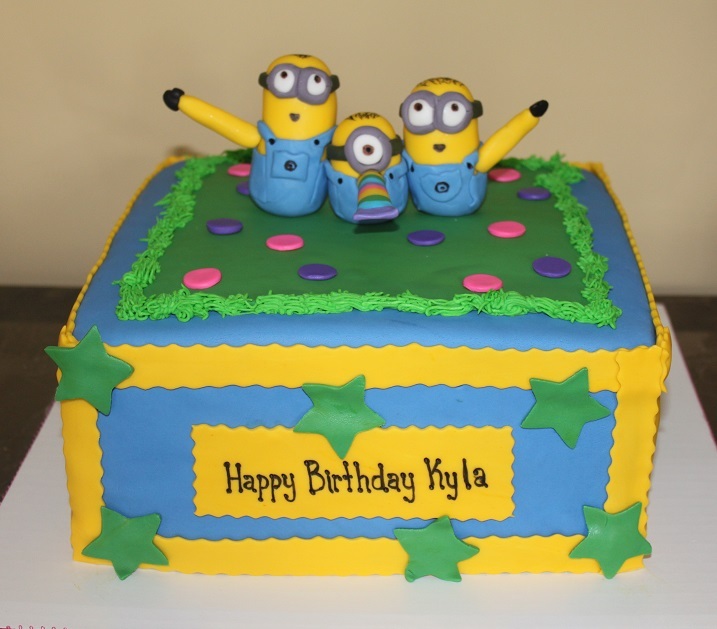 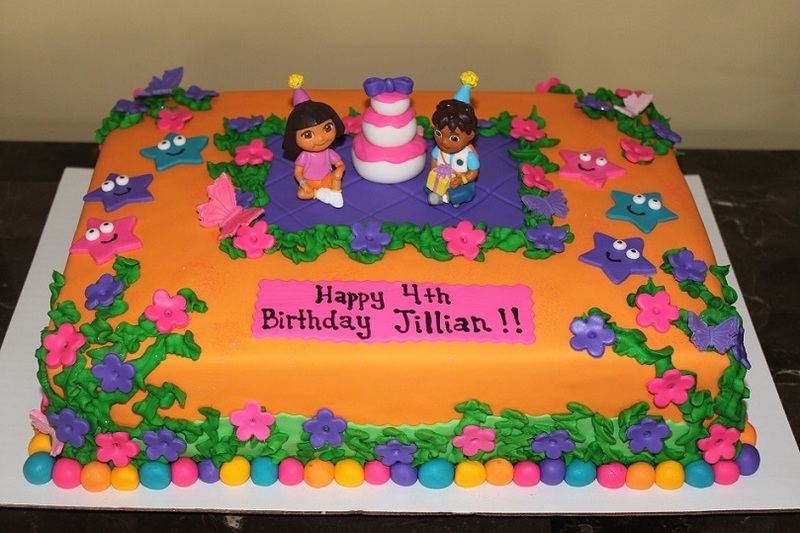 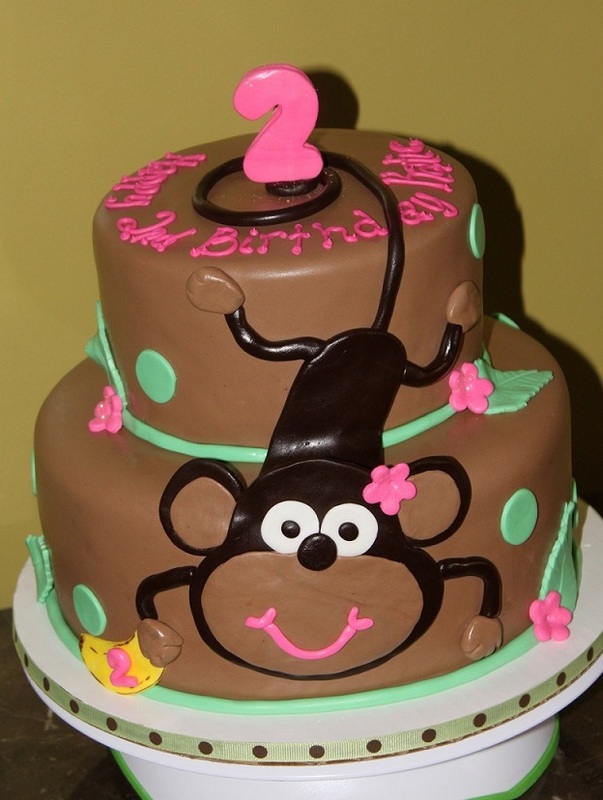 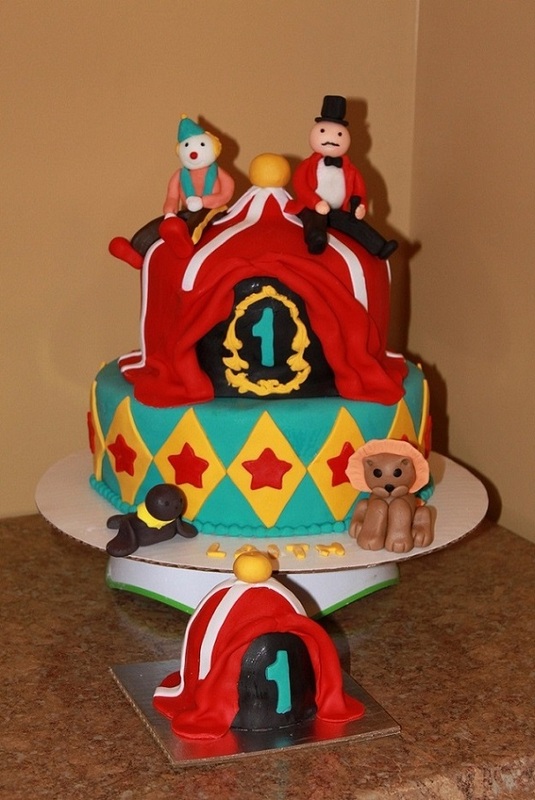 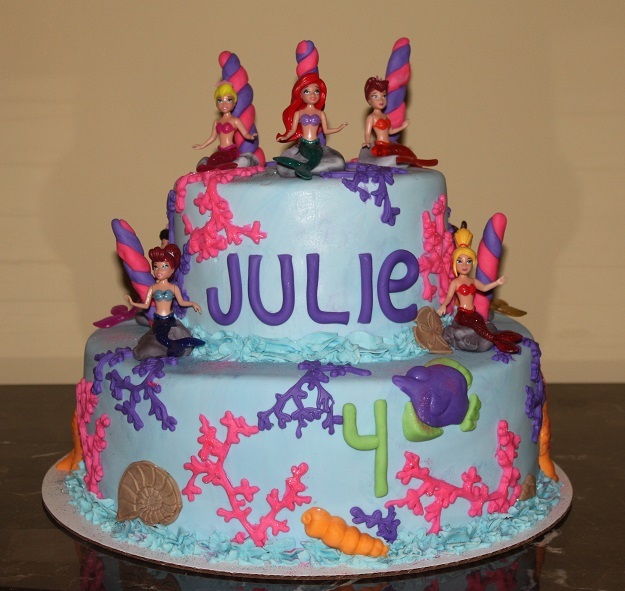 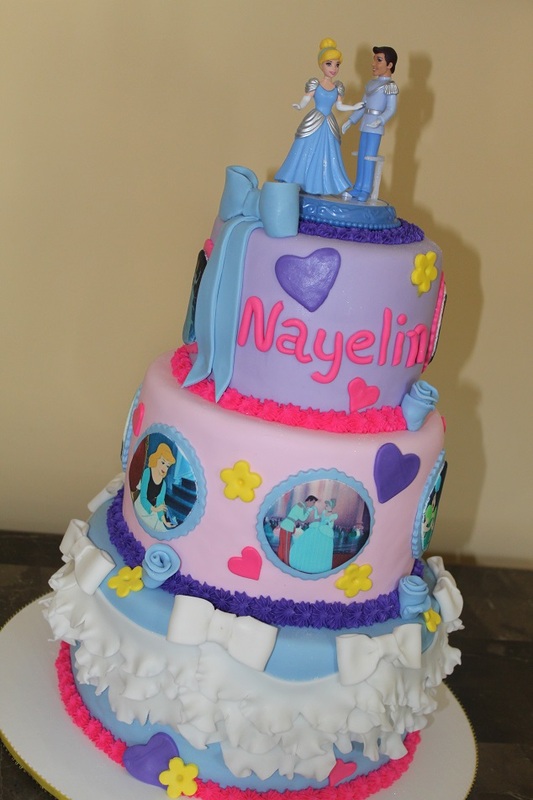 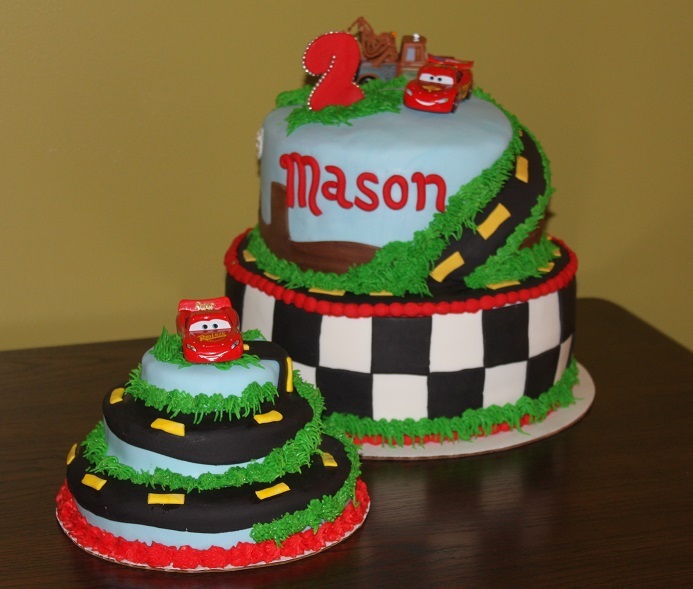 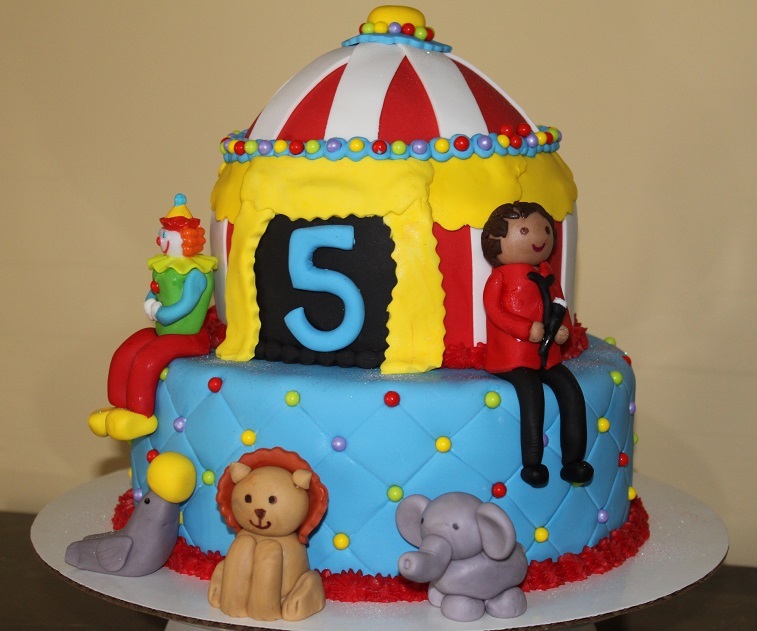 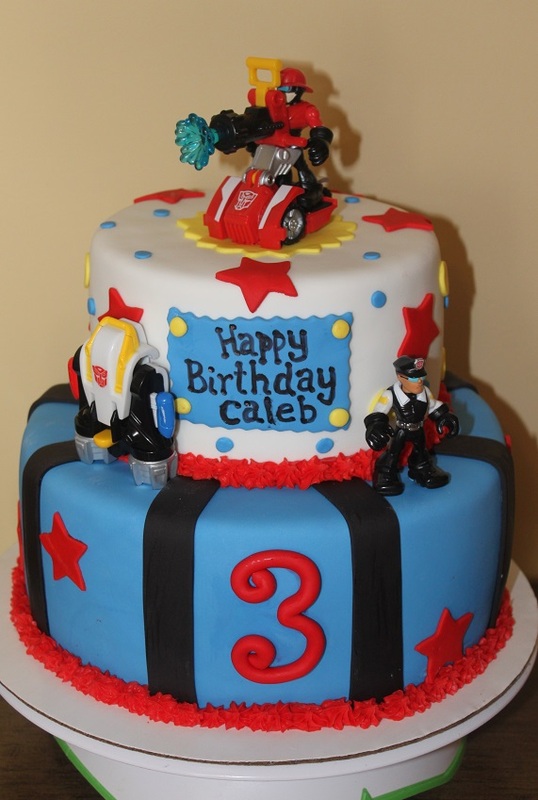 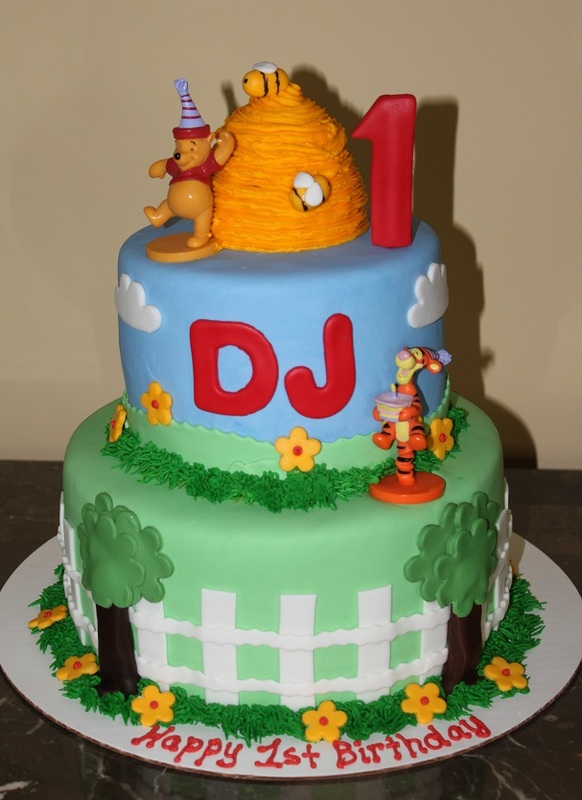 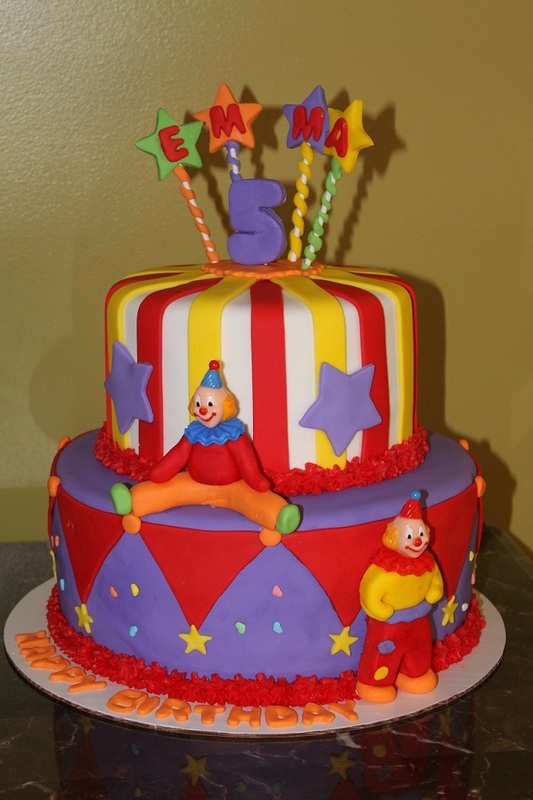 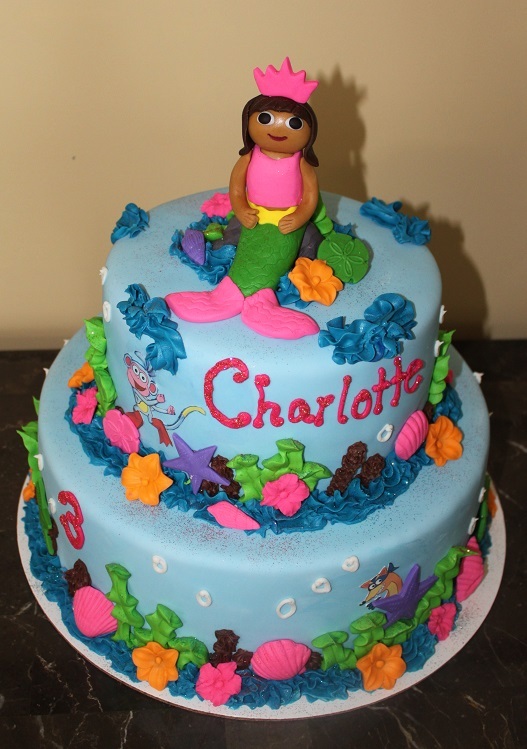 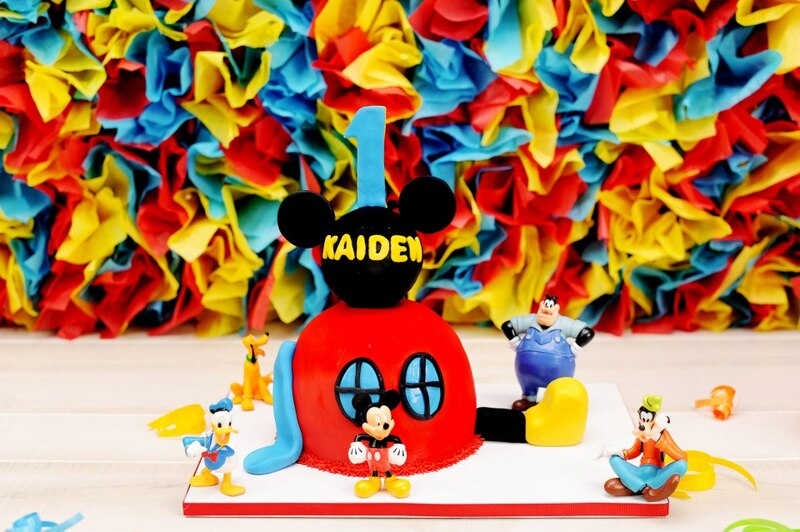 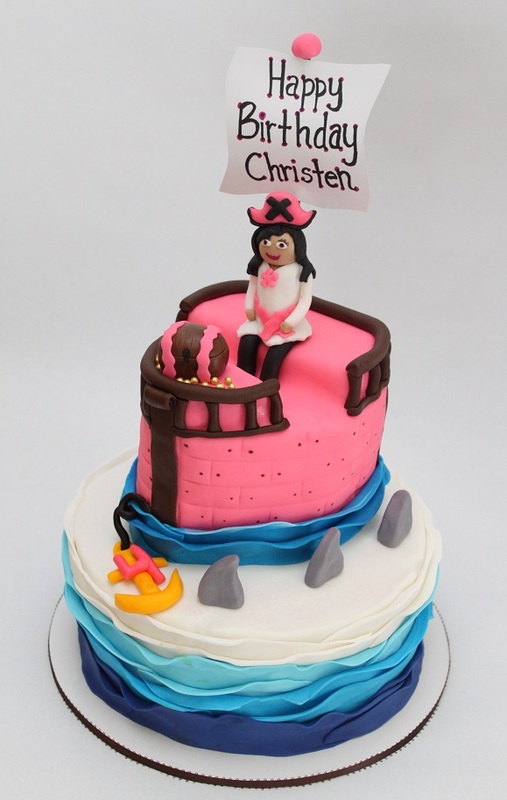 There is nothing better than the excitement on a child's face when they see their favorite characters in cake. 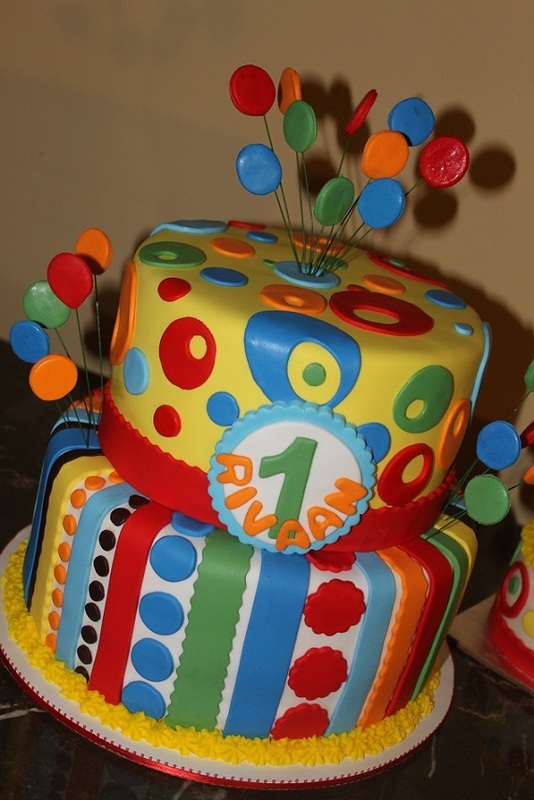 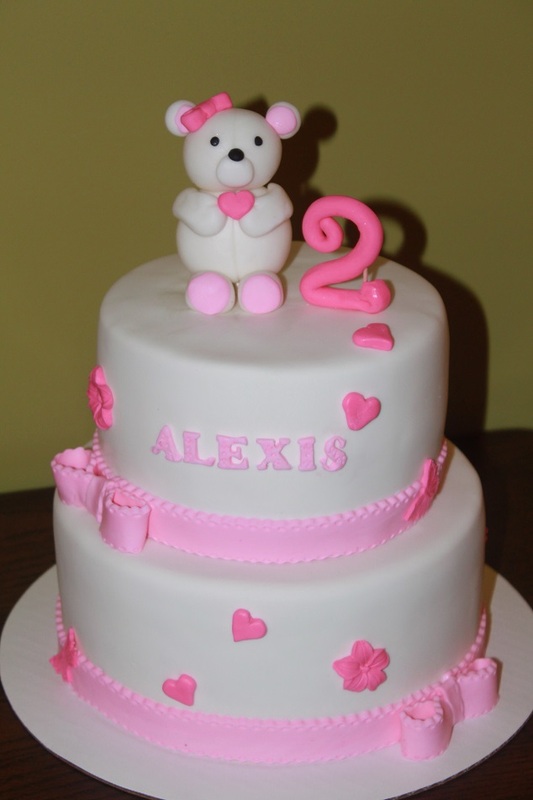 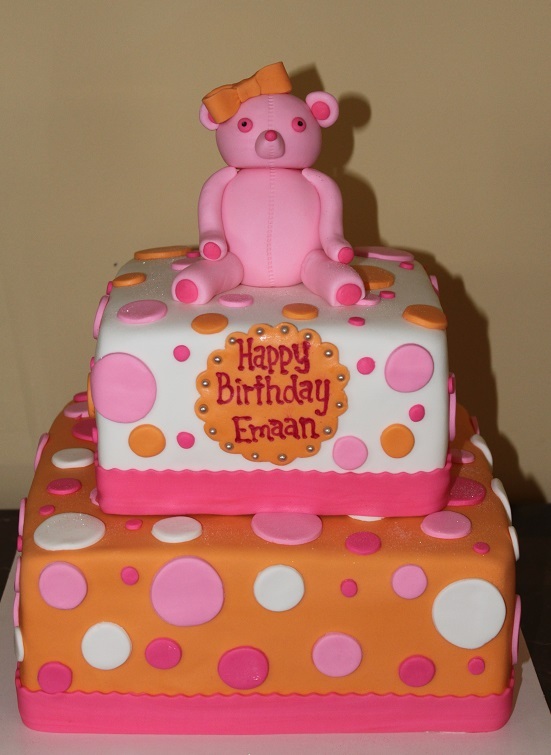 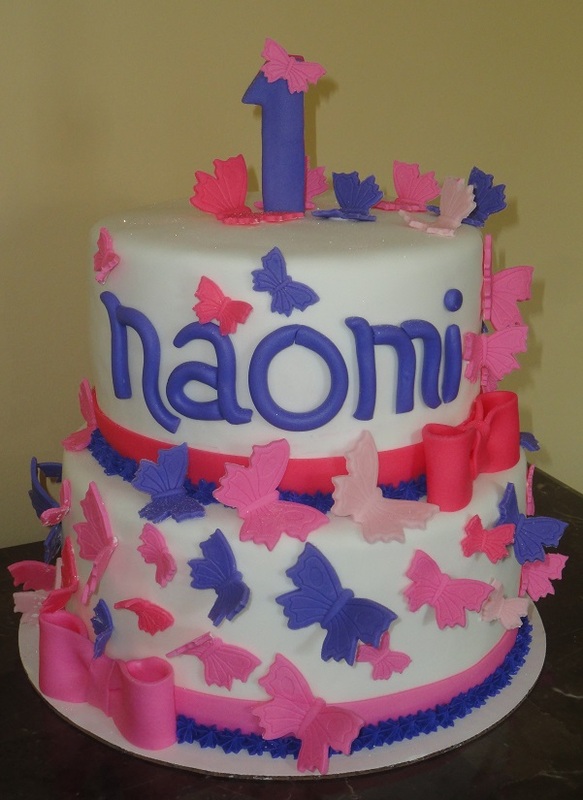 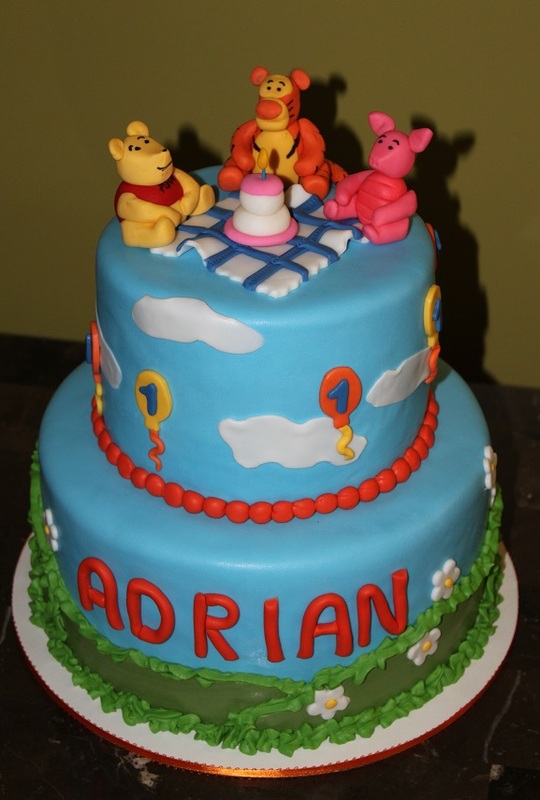 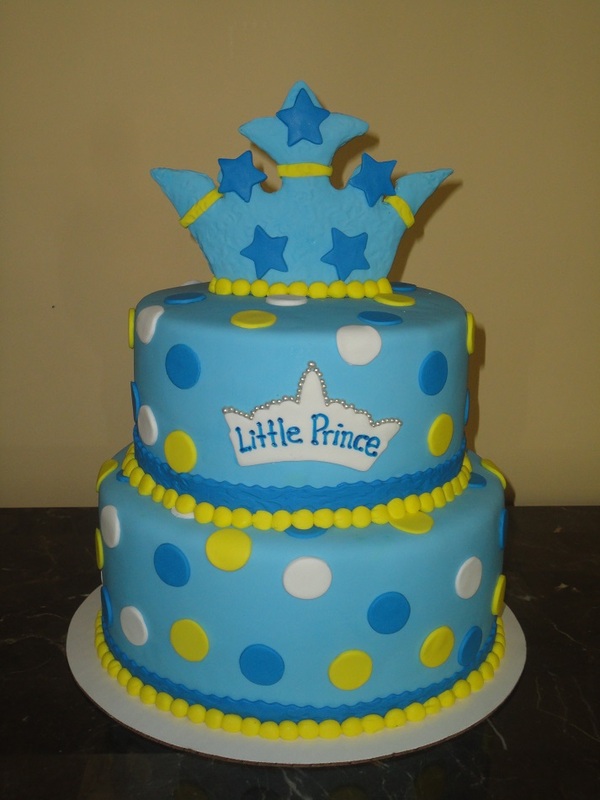 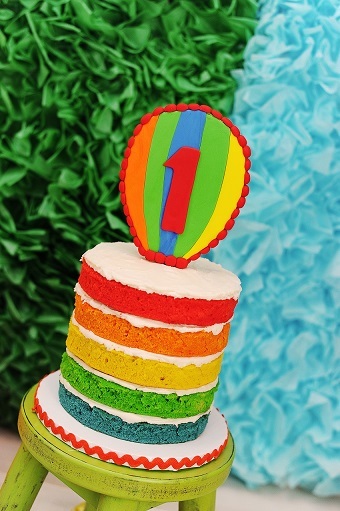 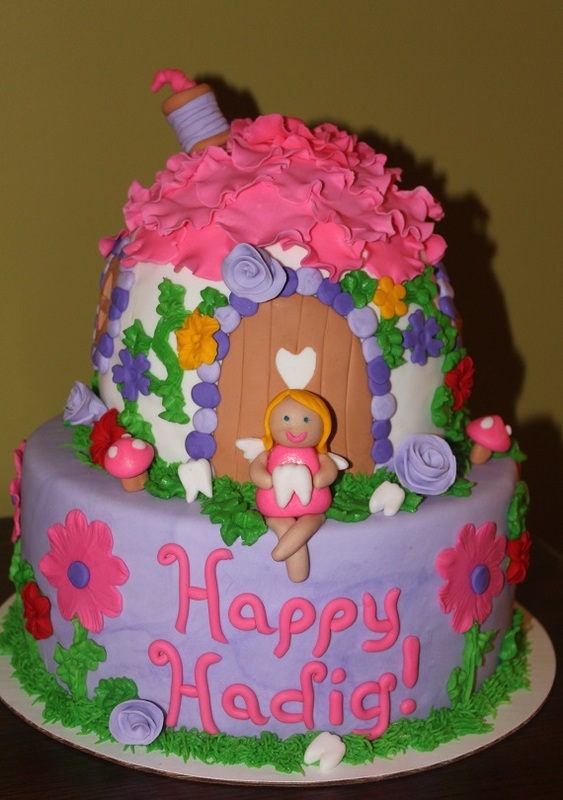 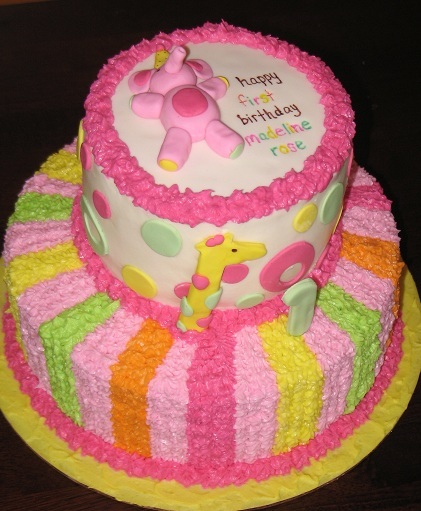 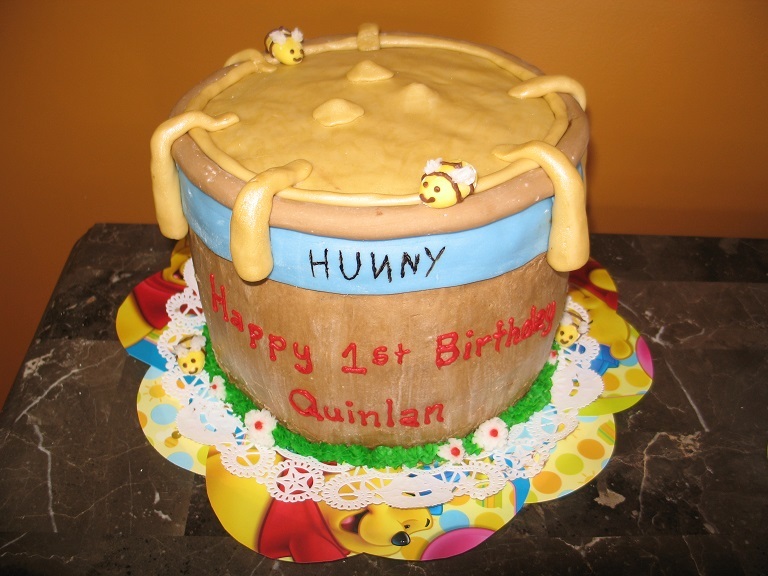 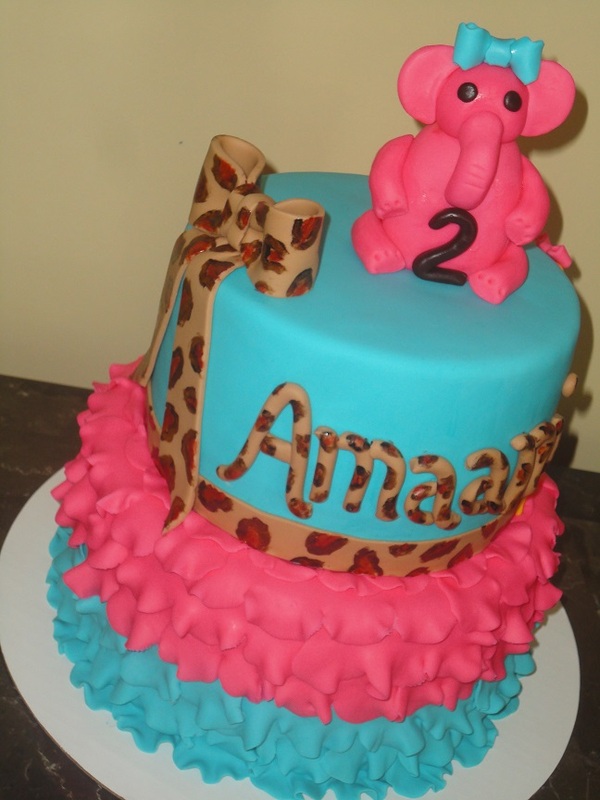 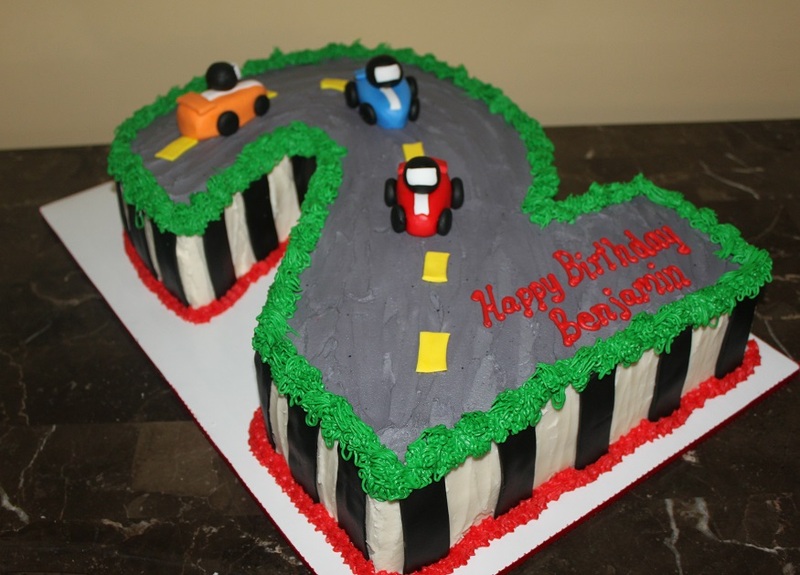 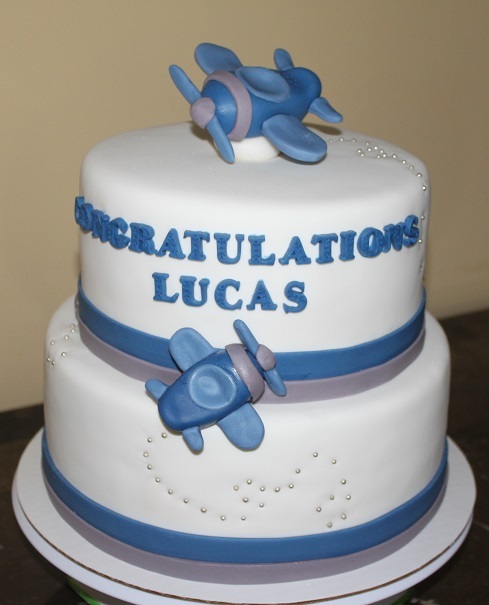 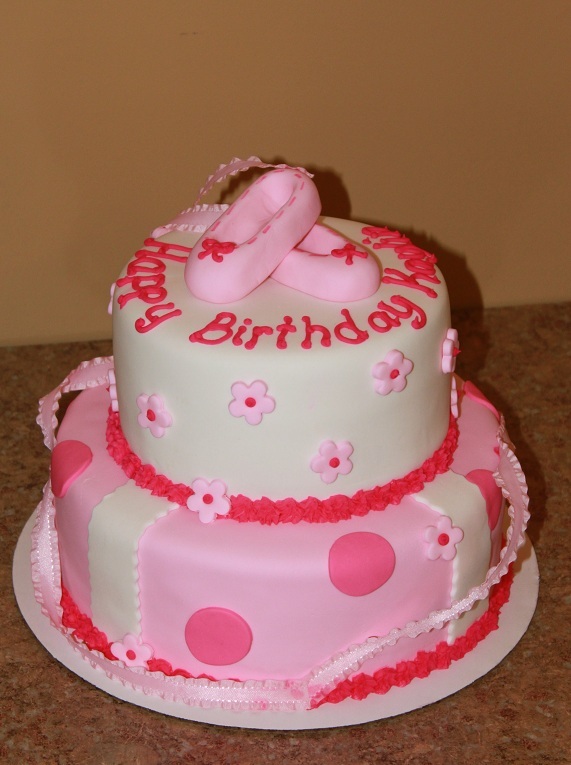 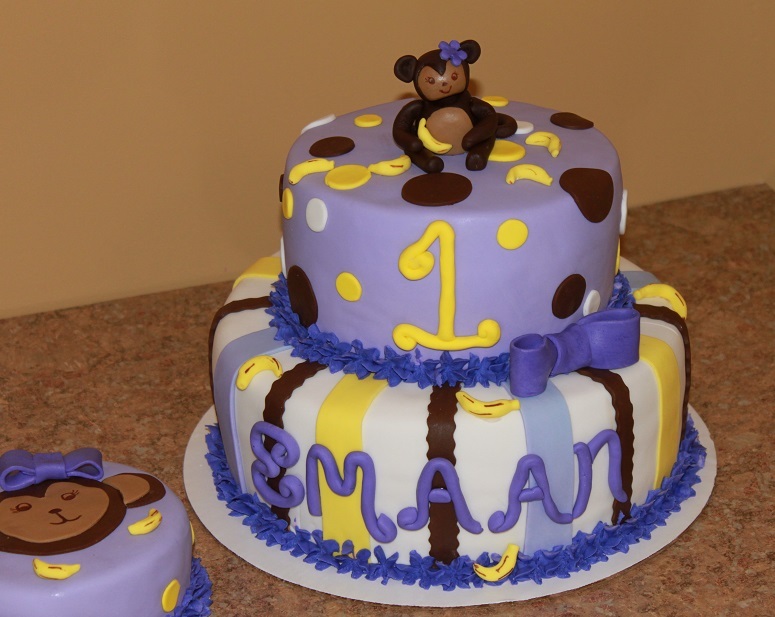 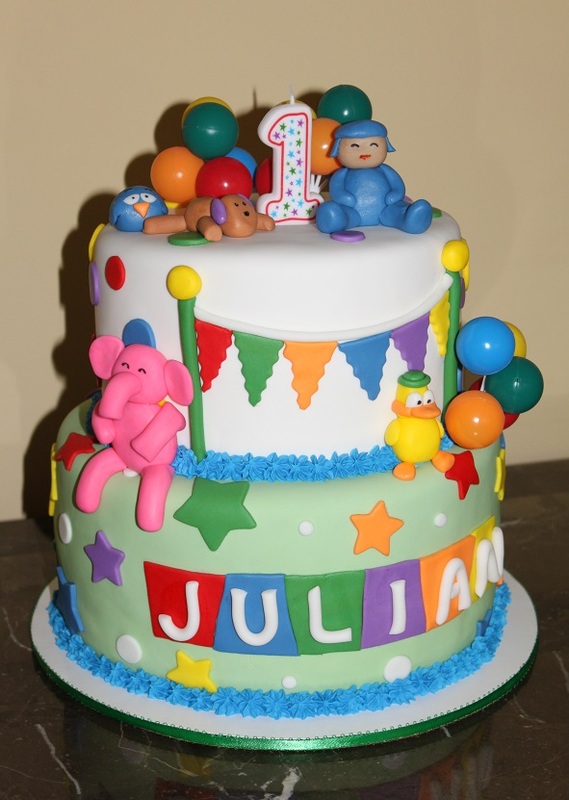 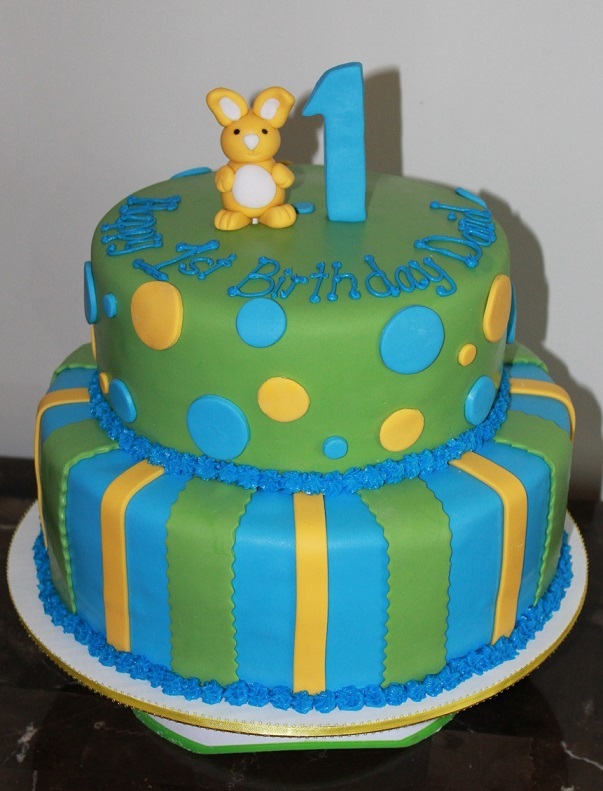 I am looking forward to creating the perfect cake to celebrate the most special event - the day your baby was born! 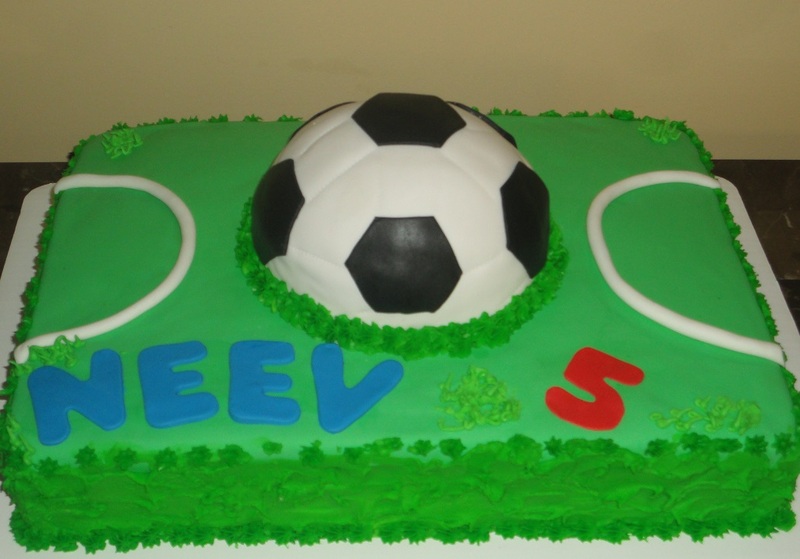 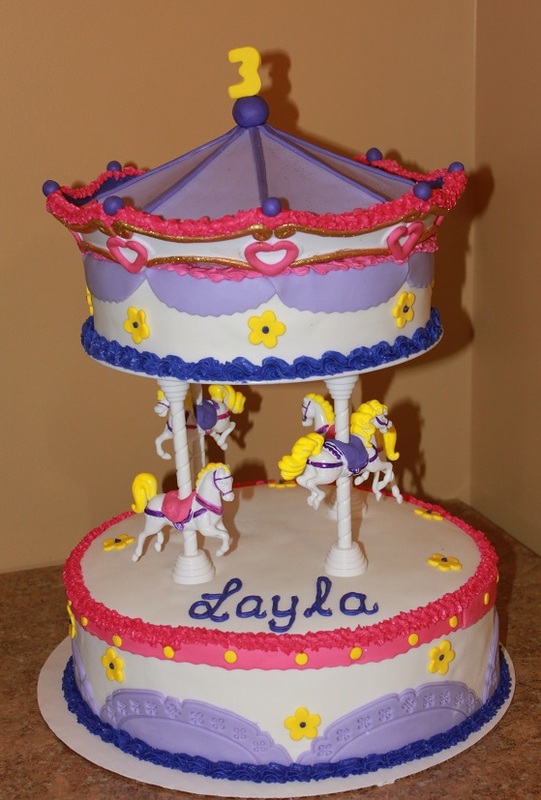 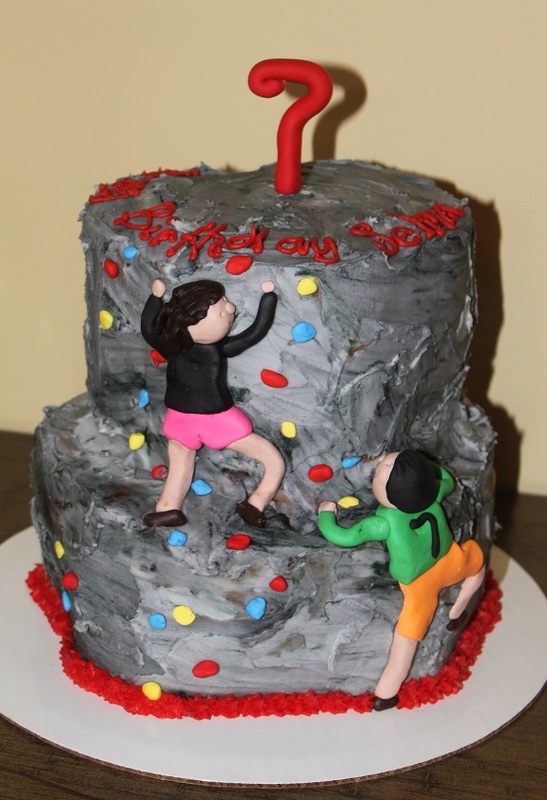 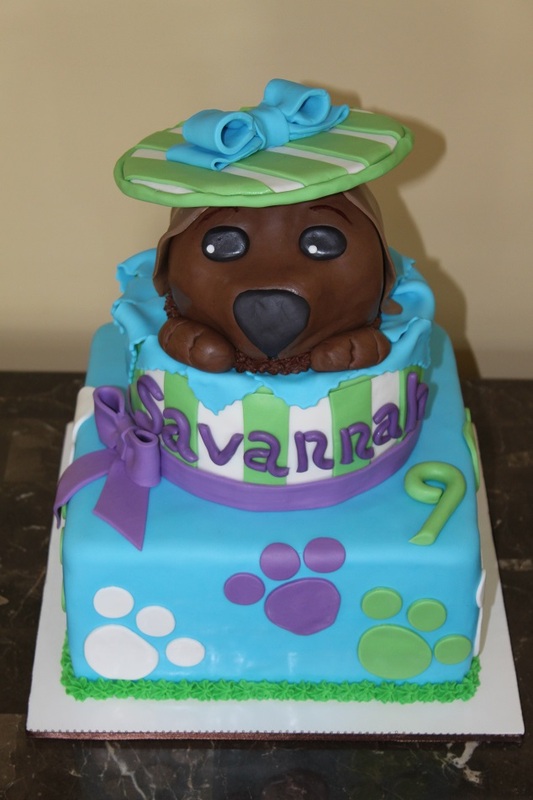 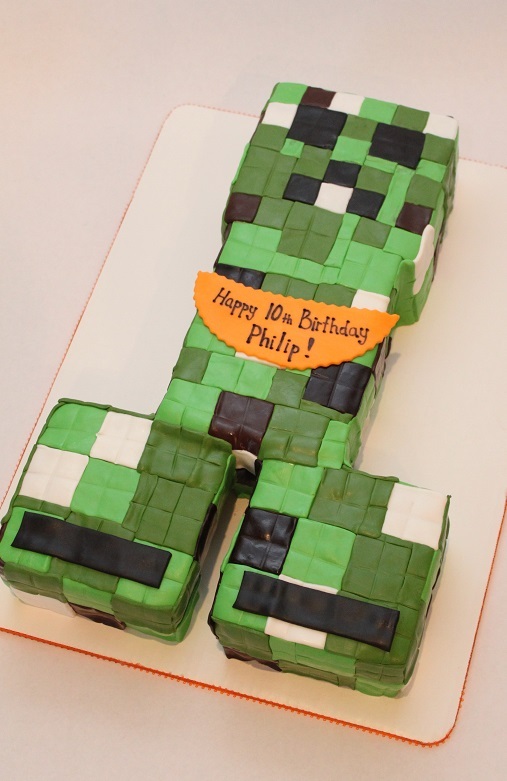 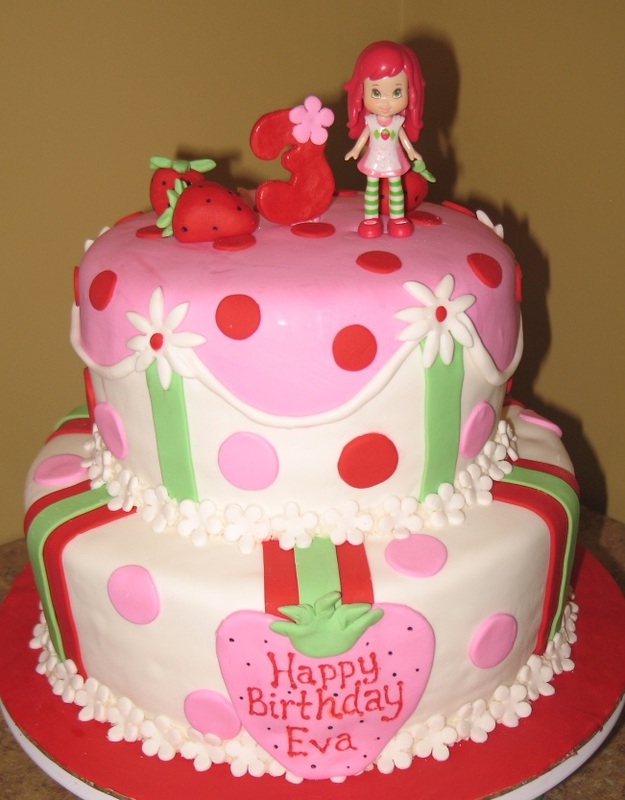 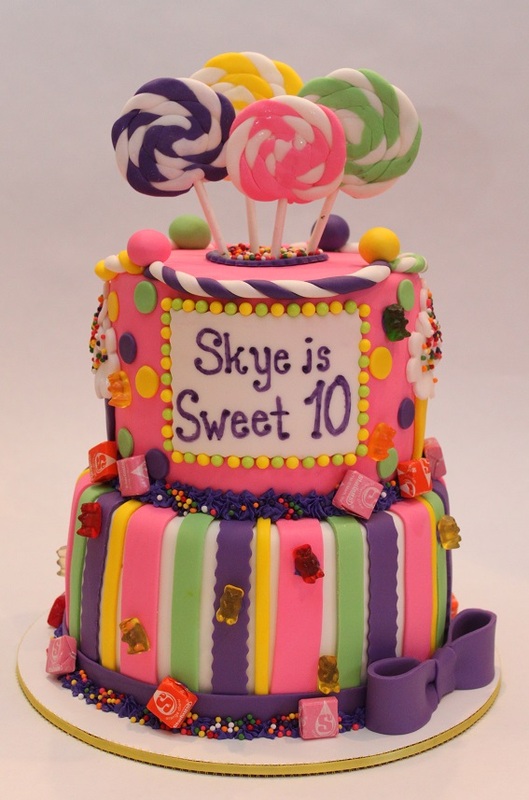 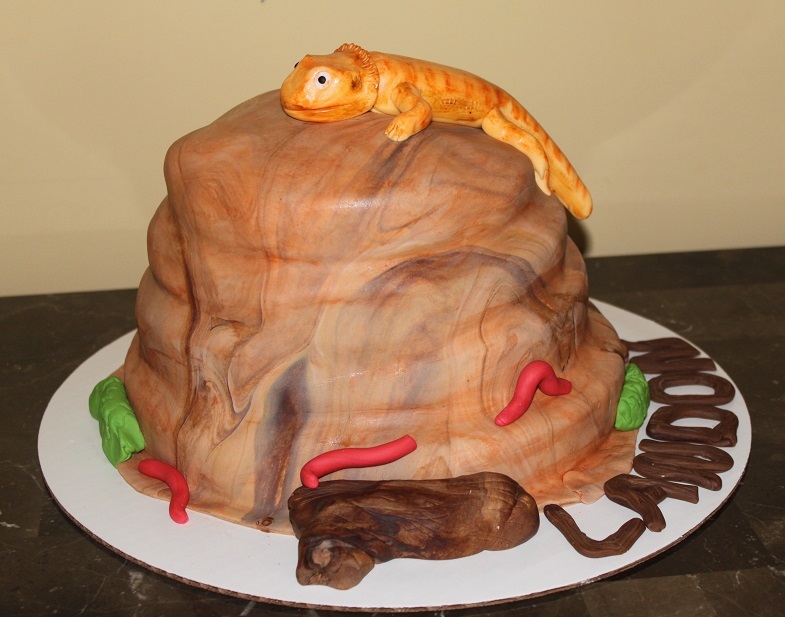 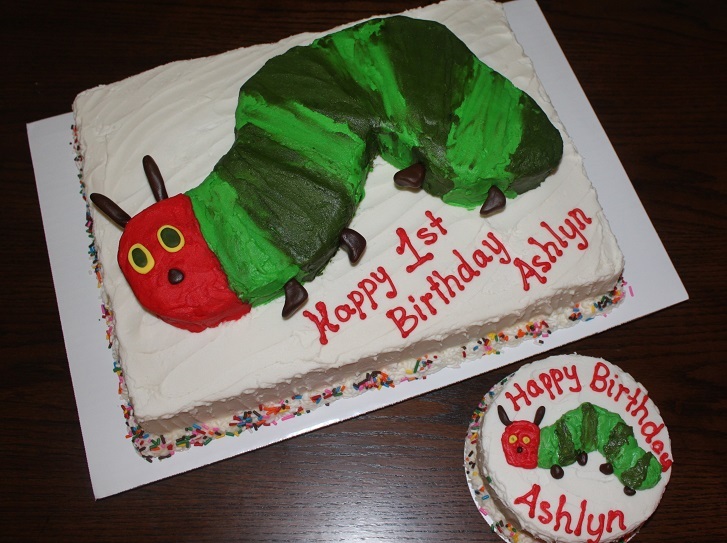 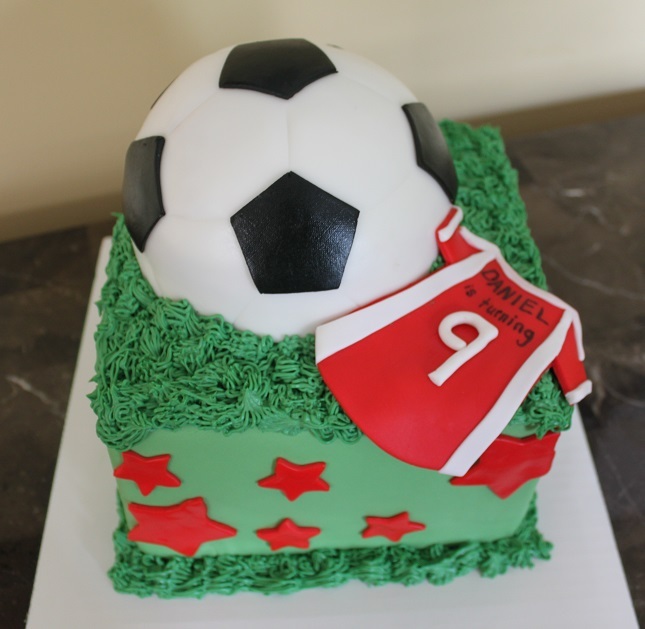 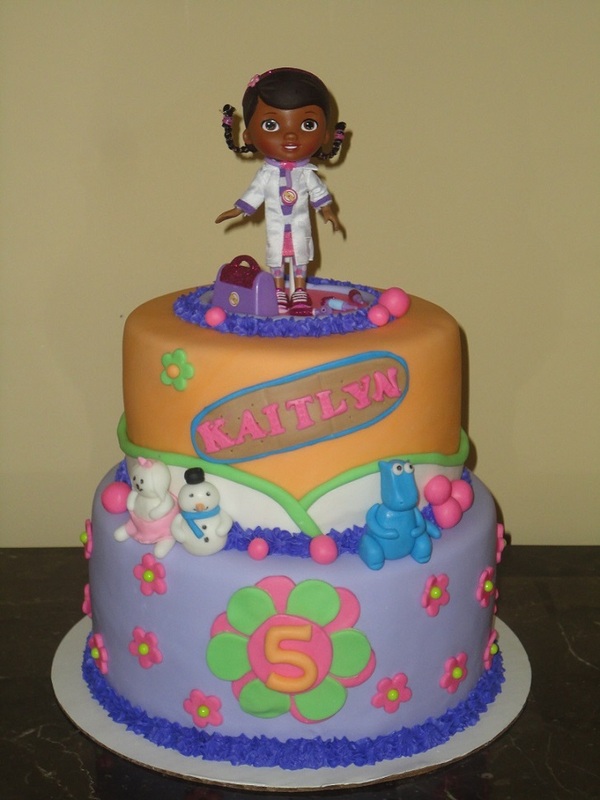 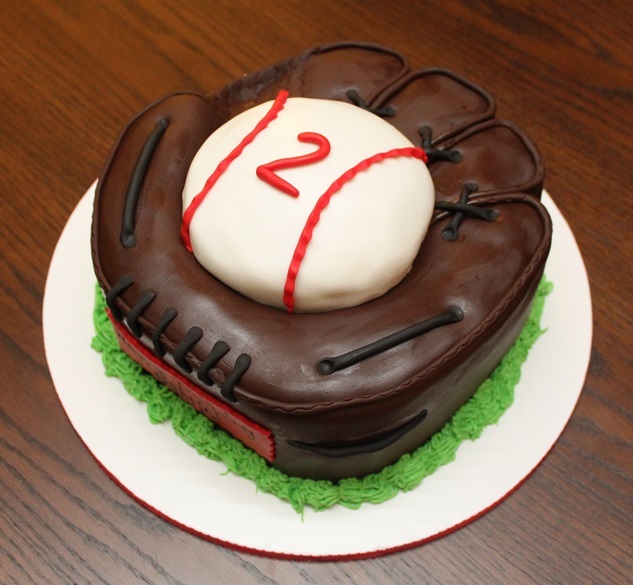 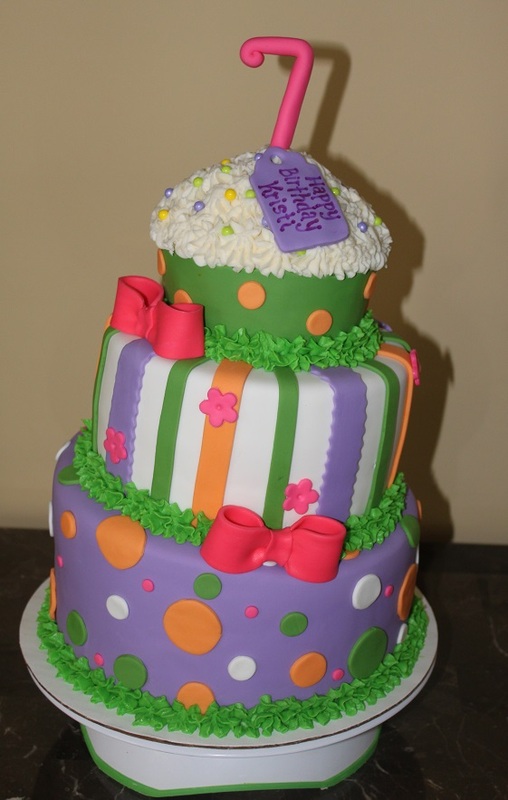 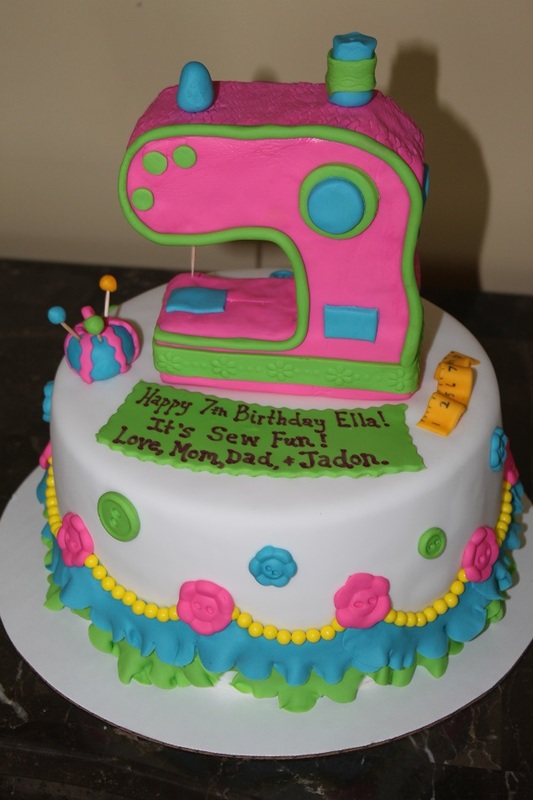 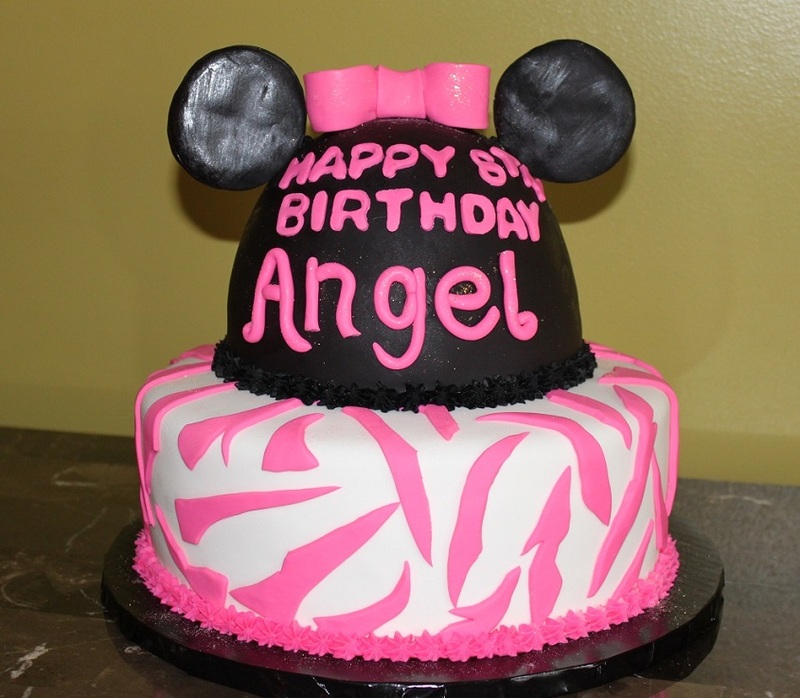 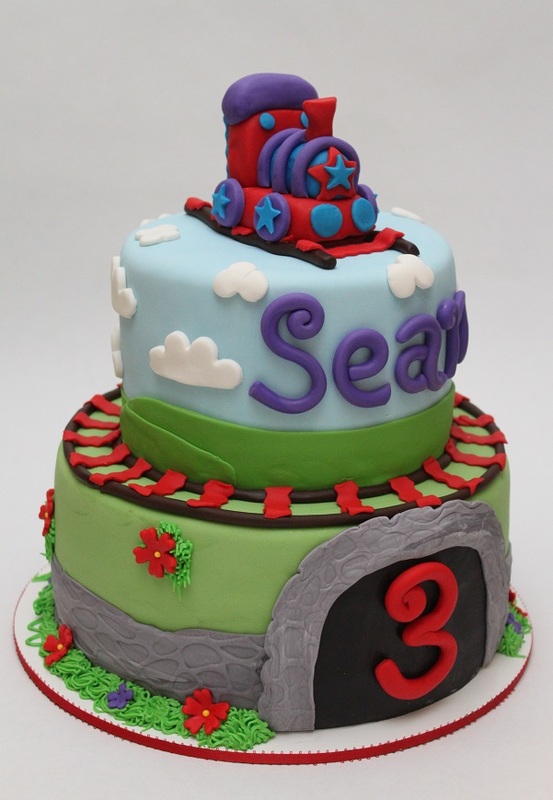 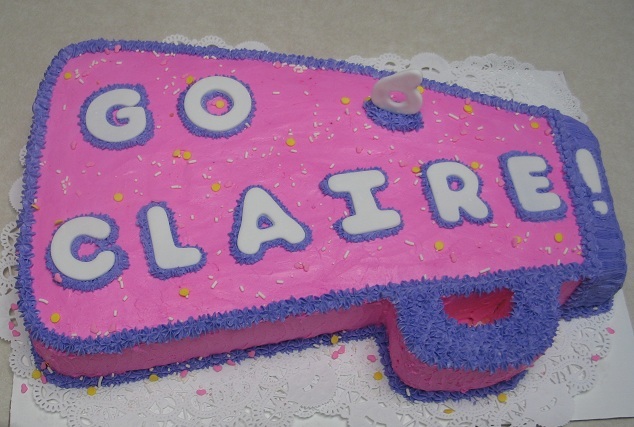 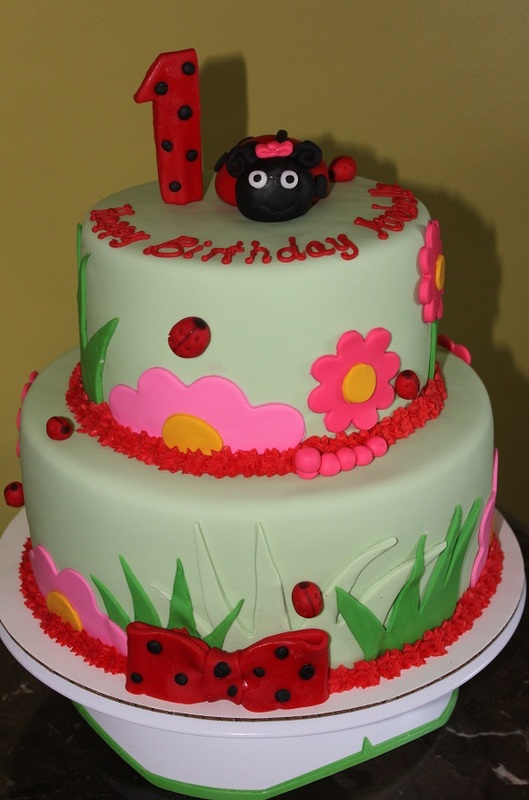 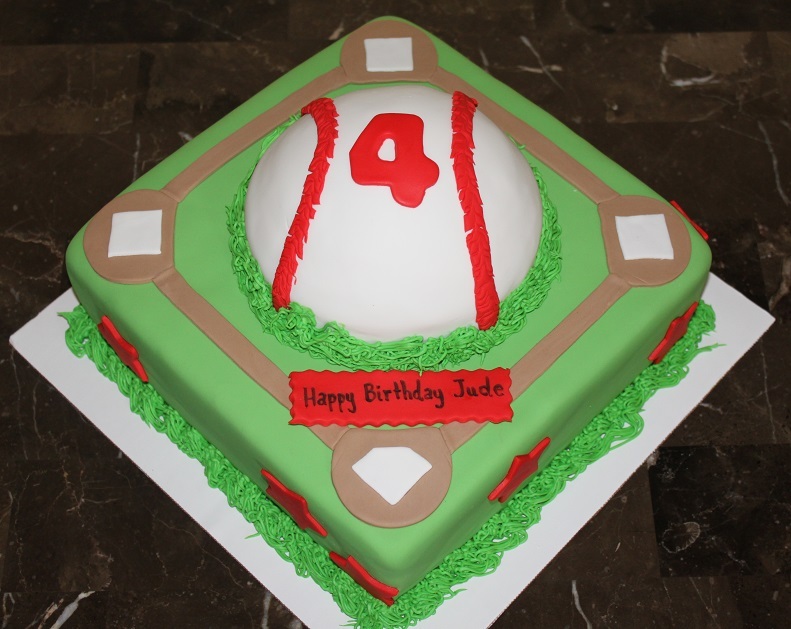 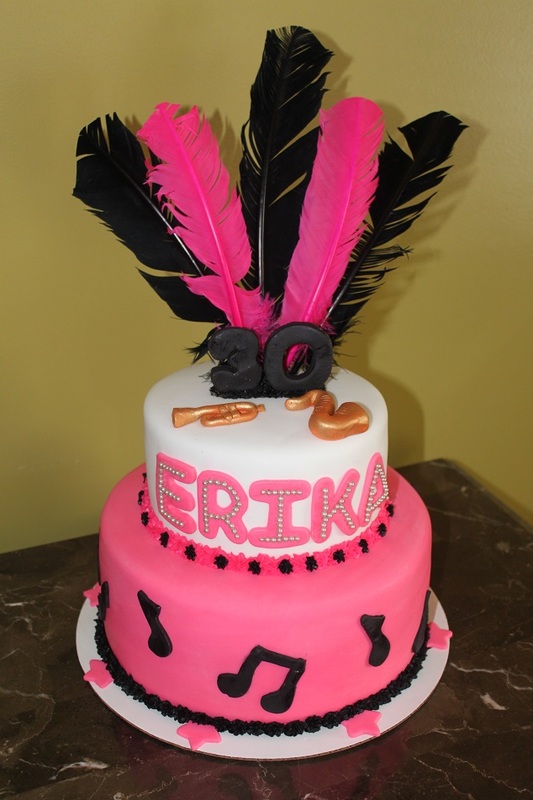 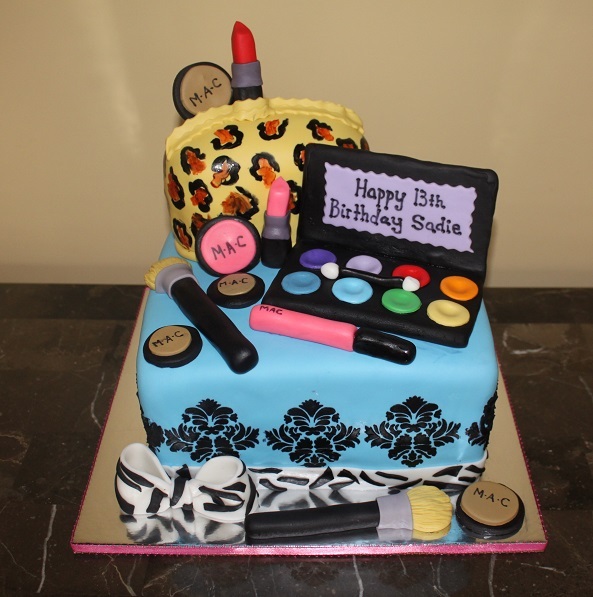 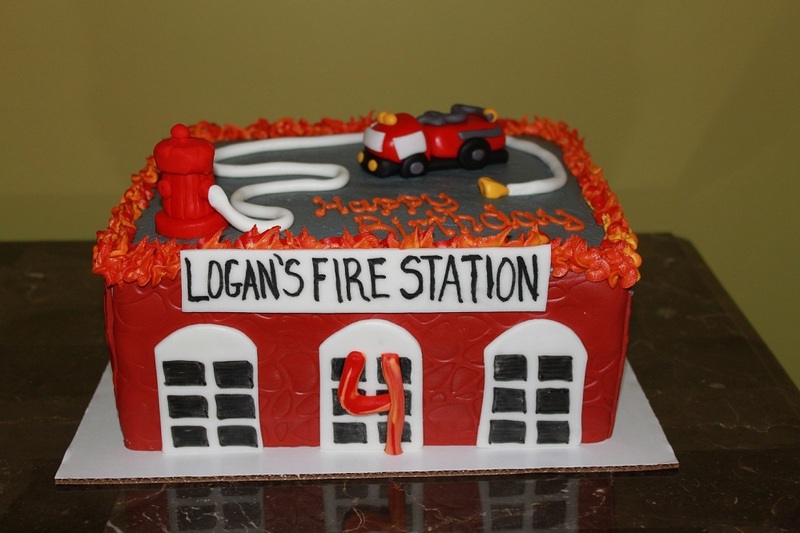 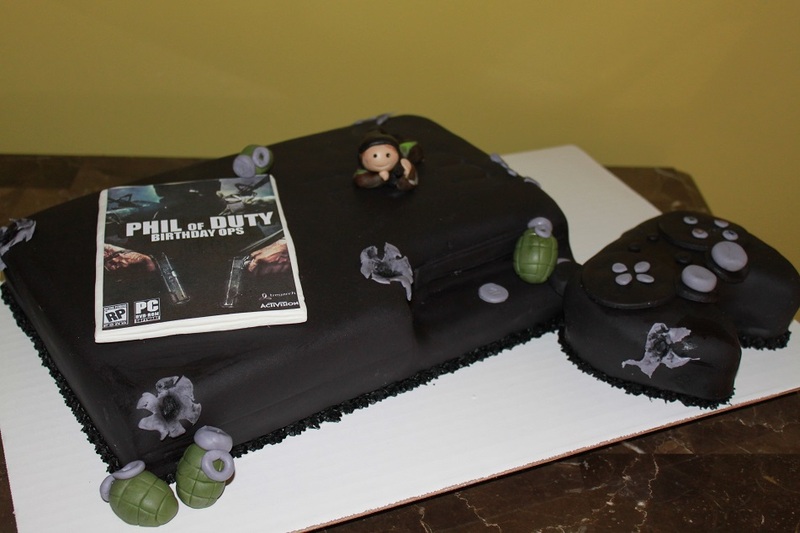 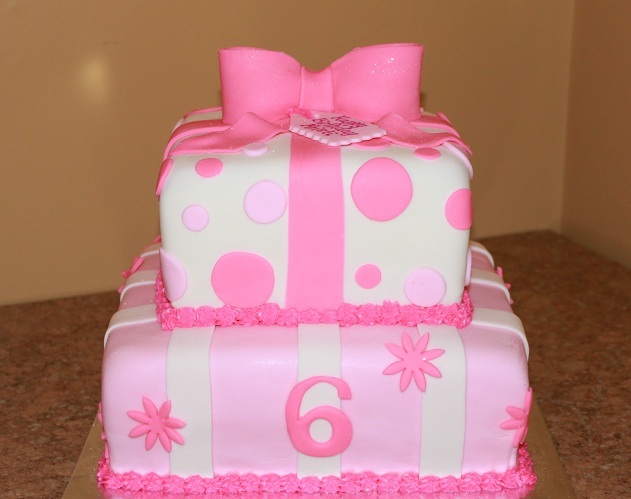 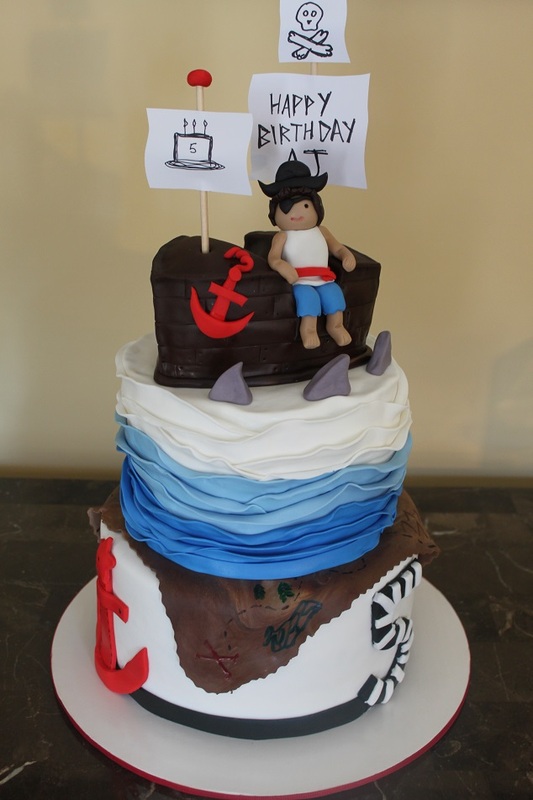 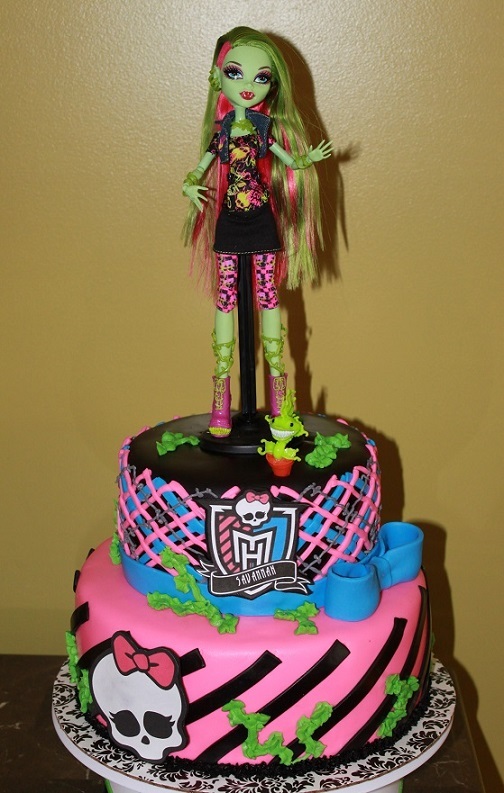 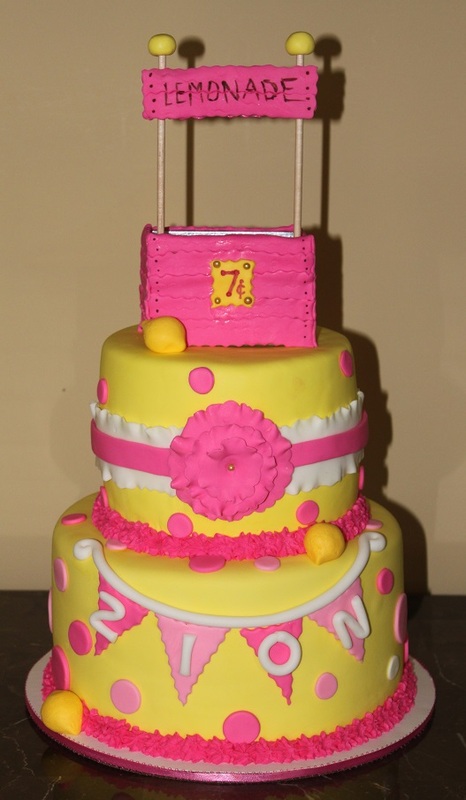 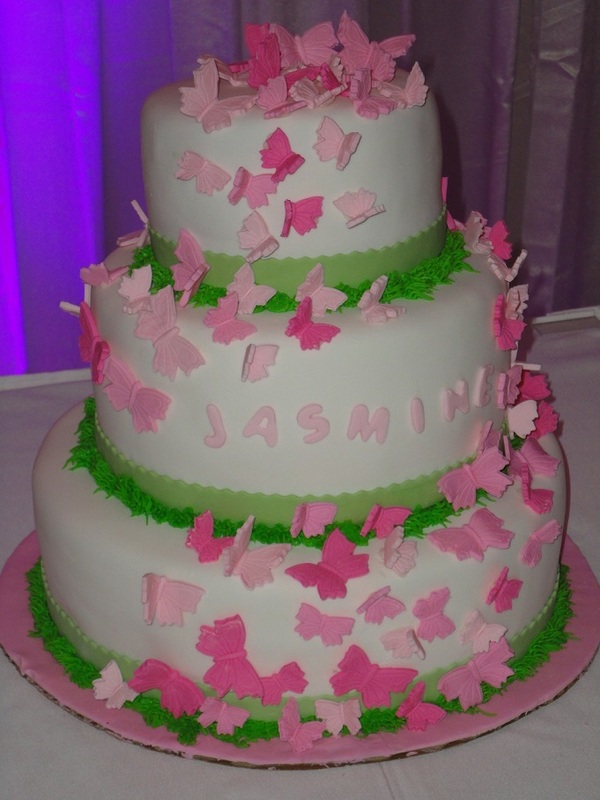 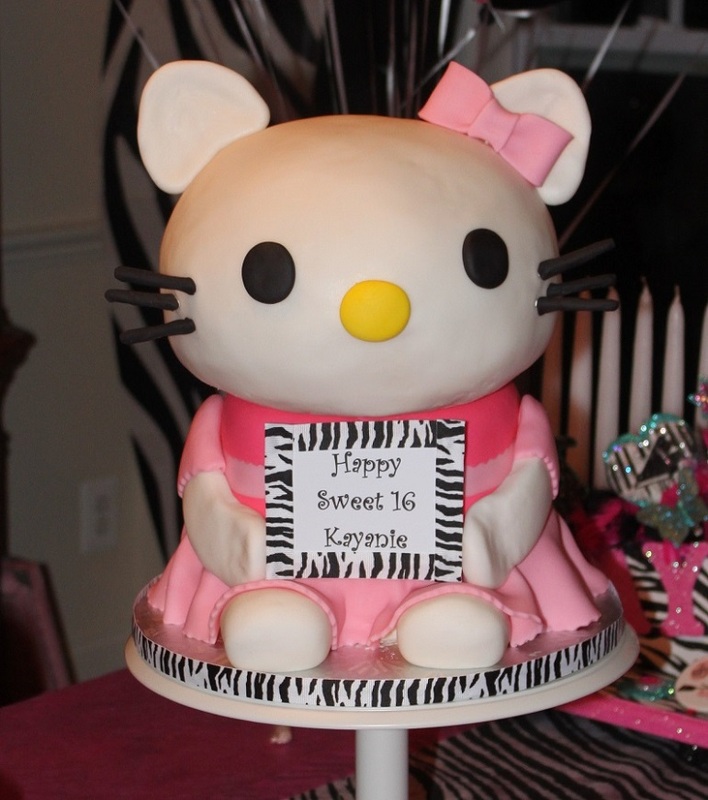 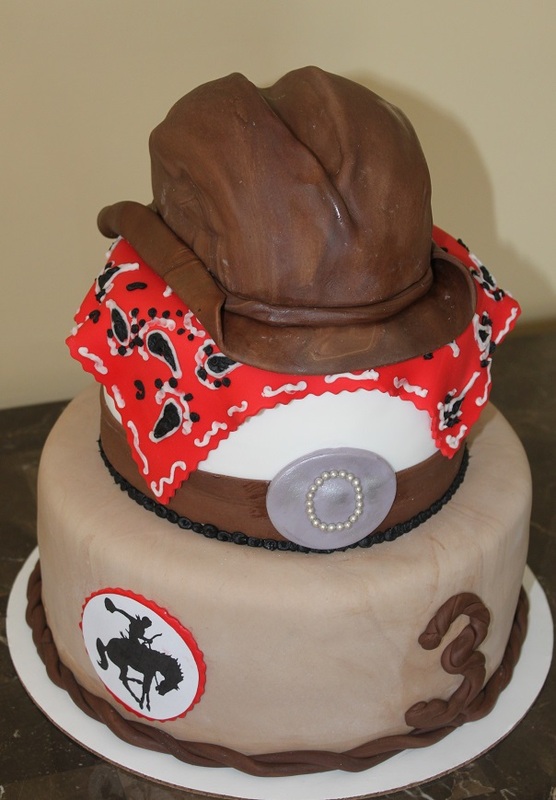 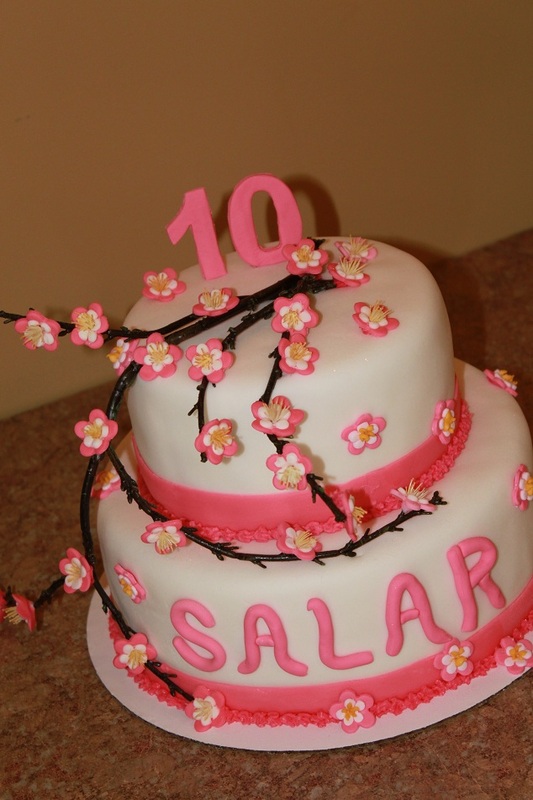 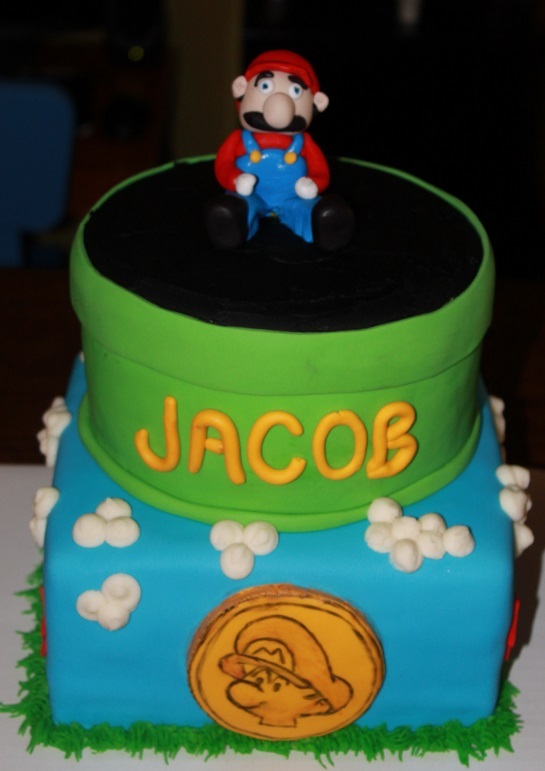 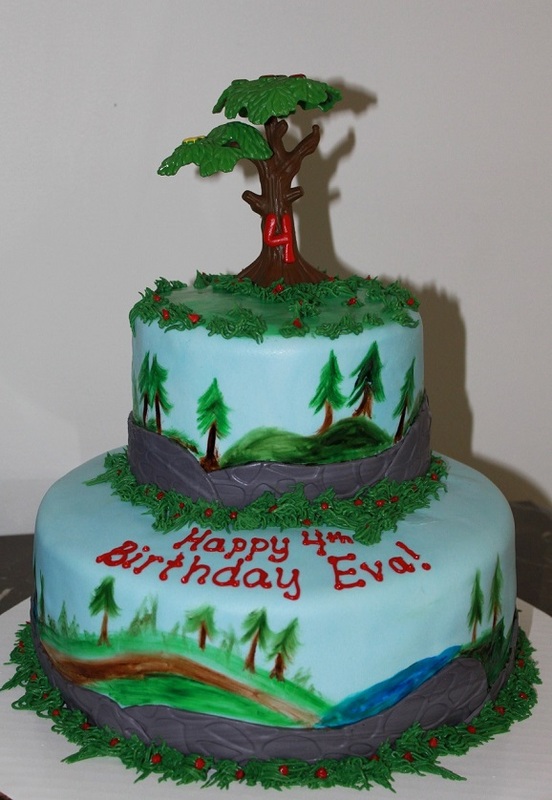 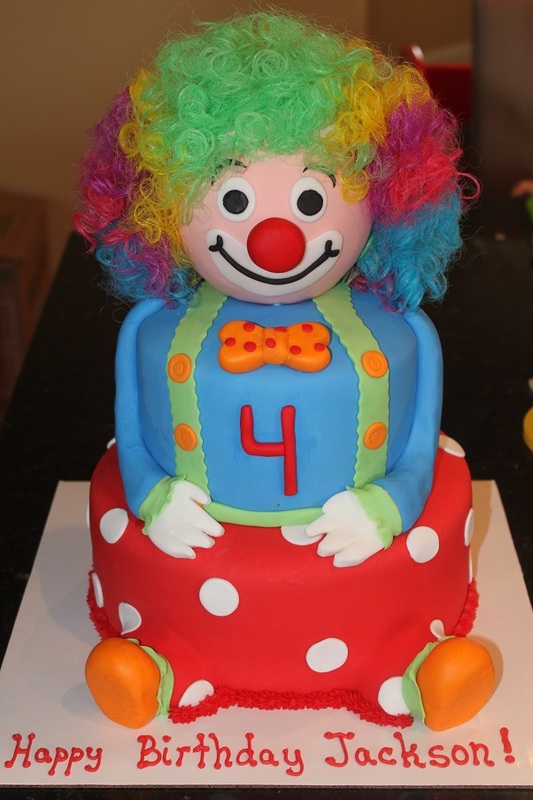 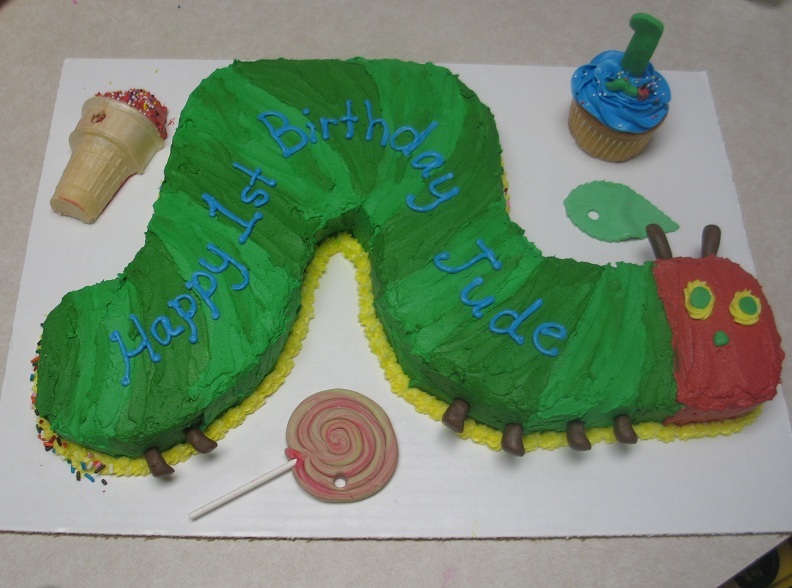 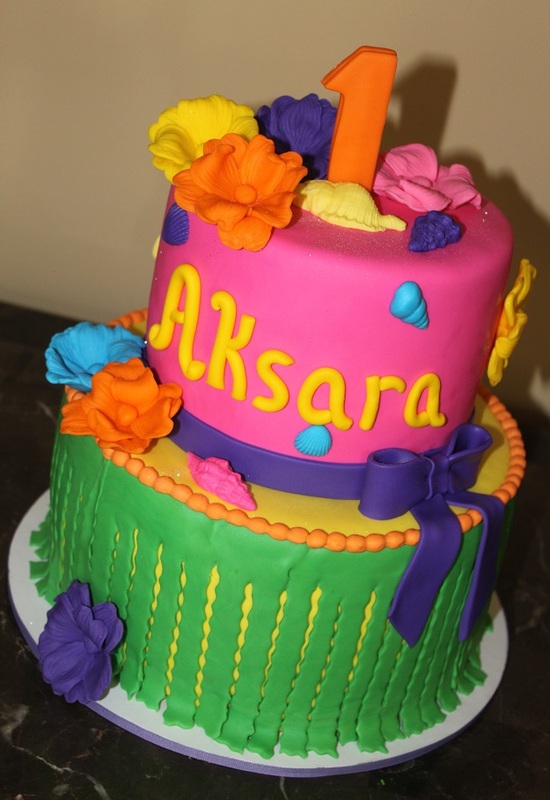 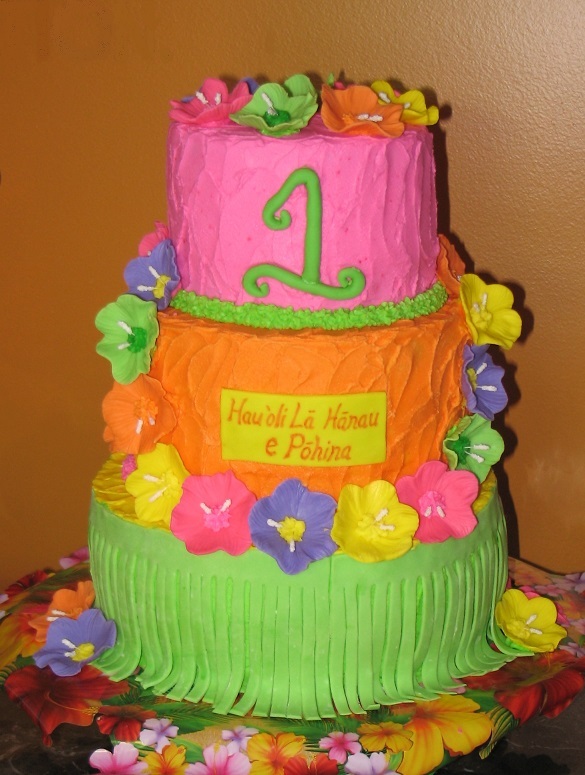 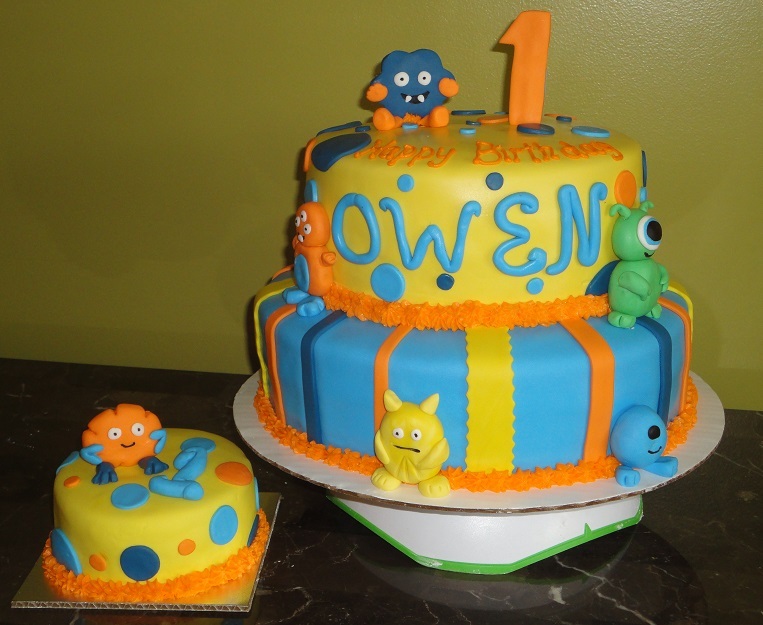 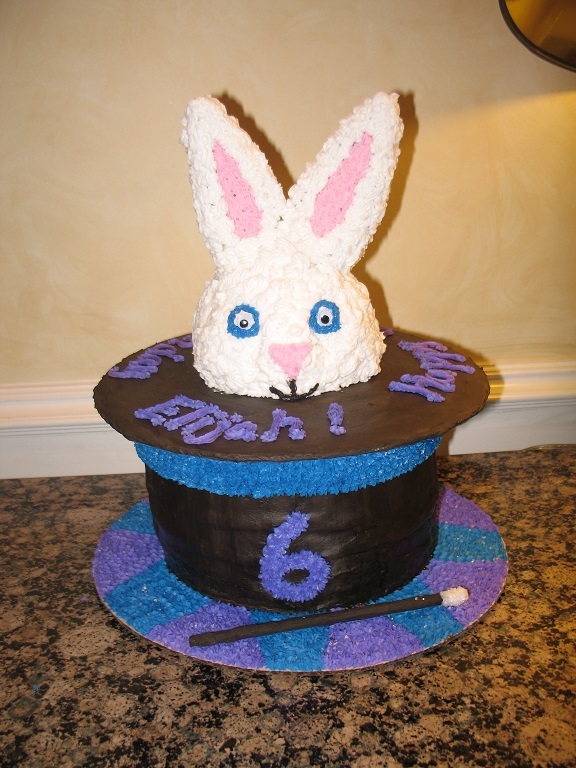 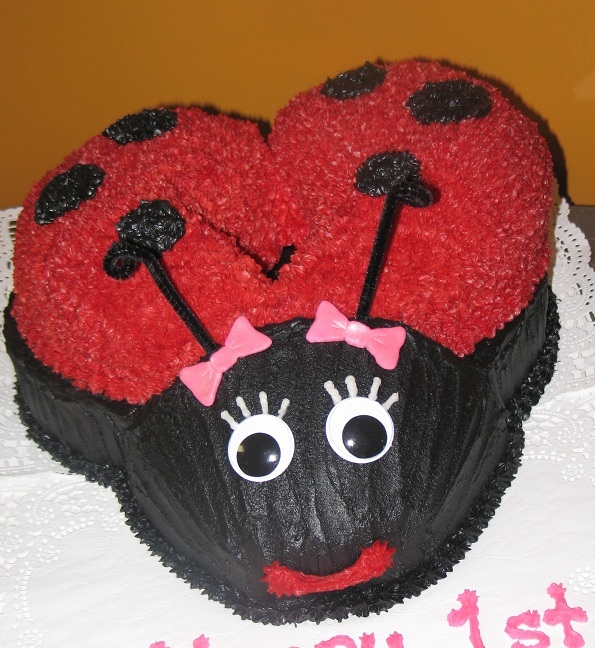 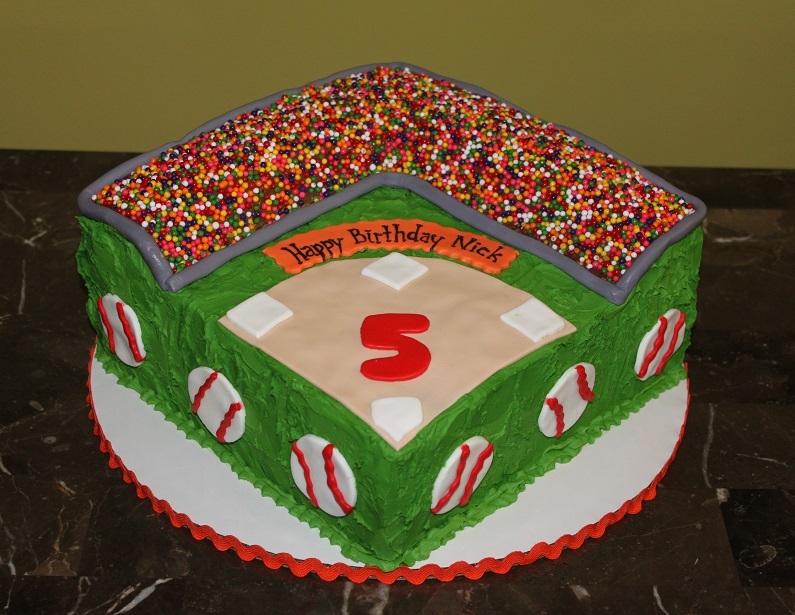 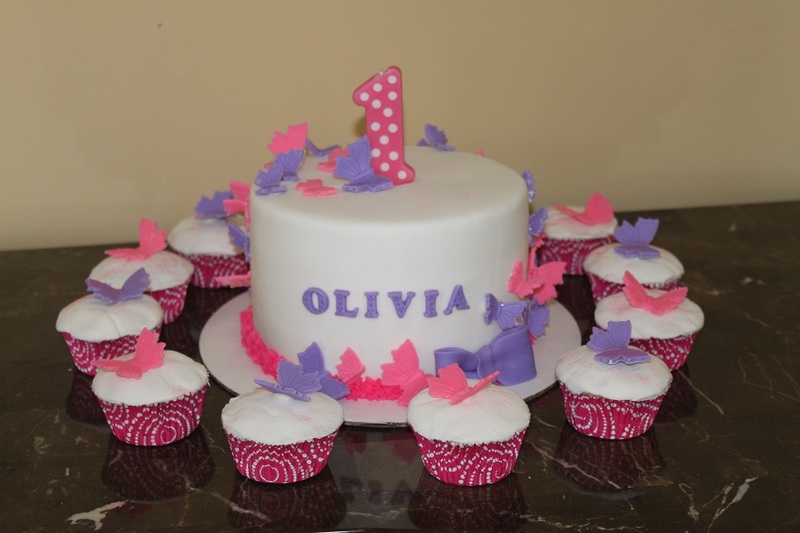 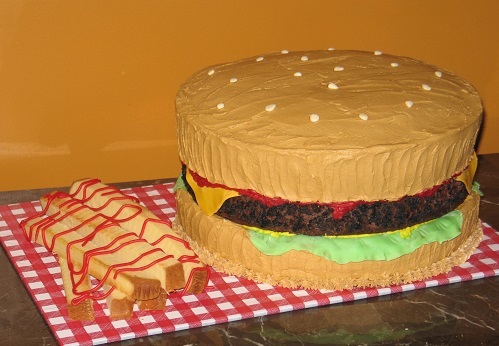 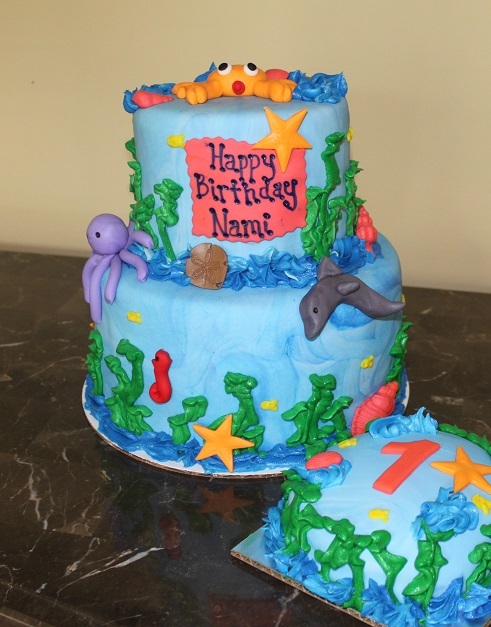 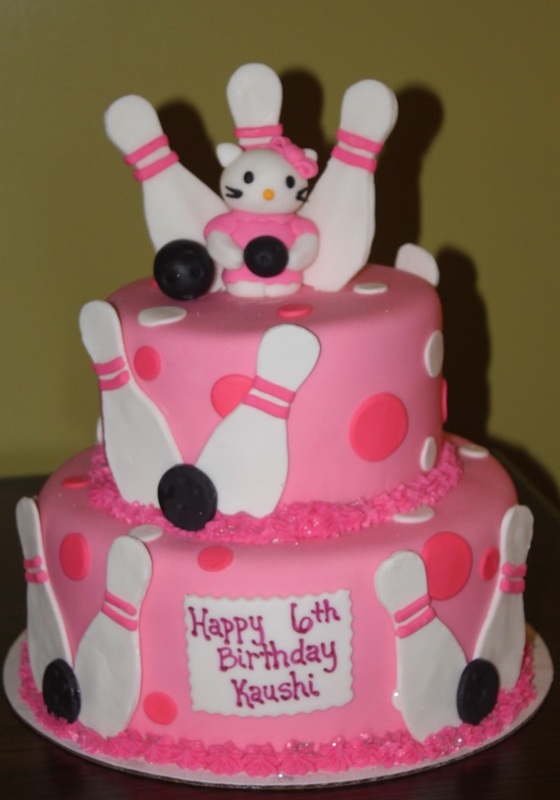 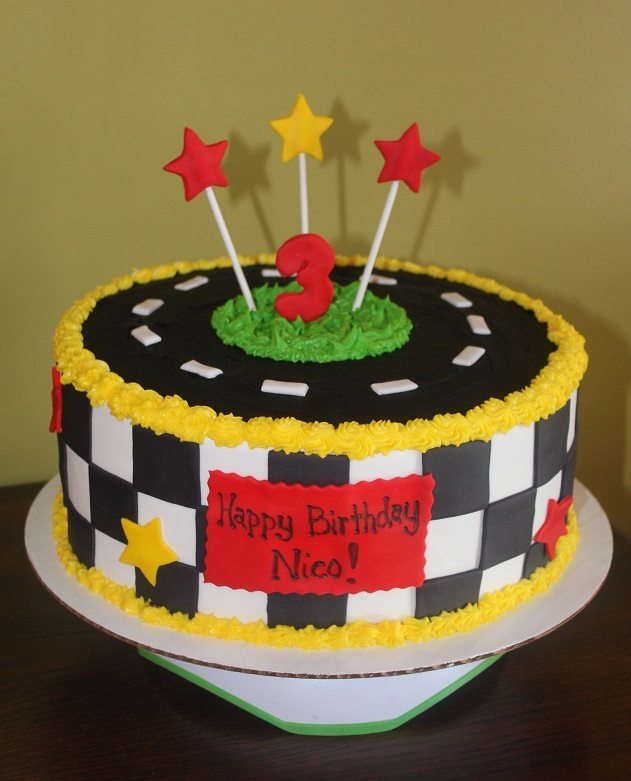 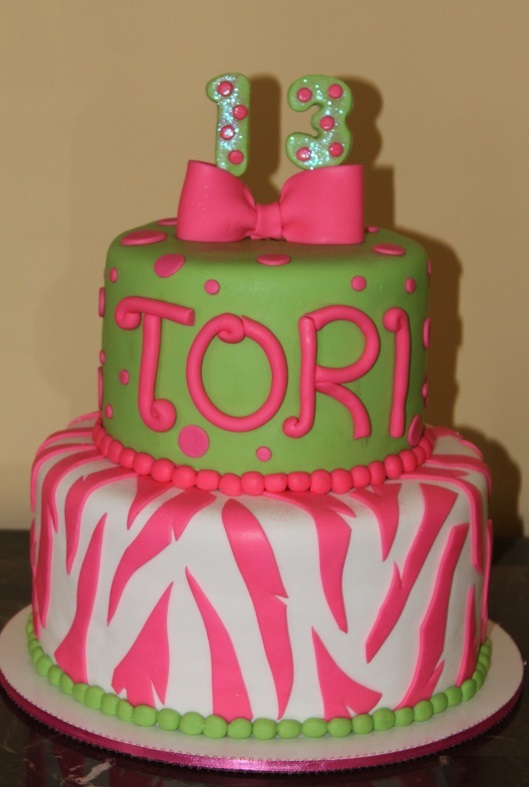 I have options in every price range so everyone can have a delicious, one-of-a-kind cake.